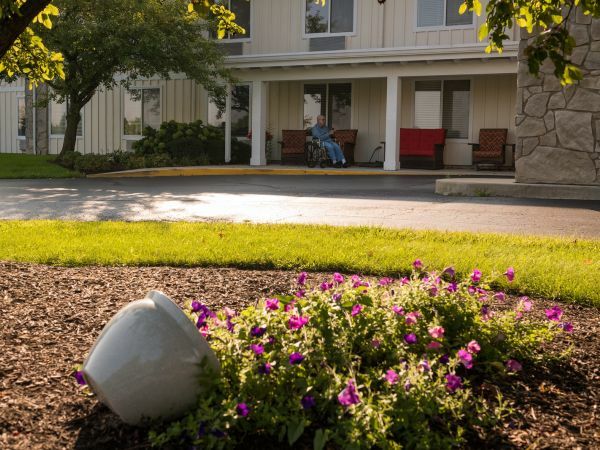 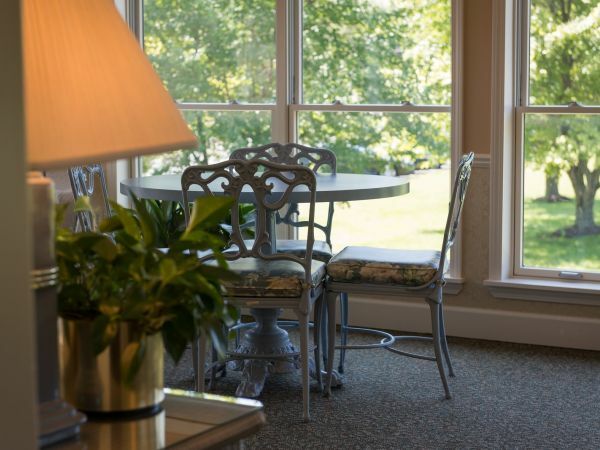 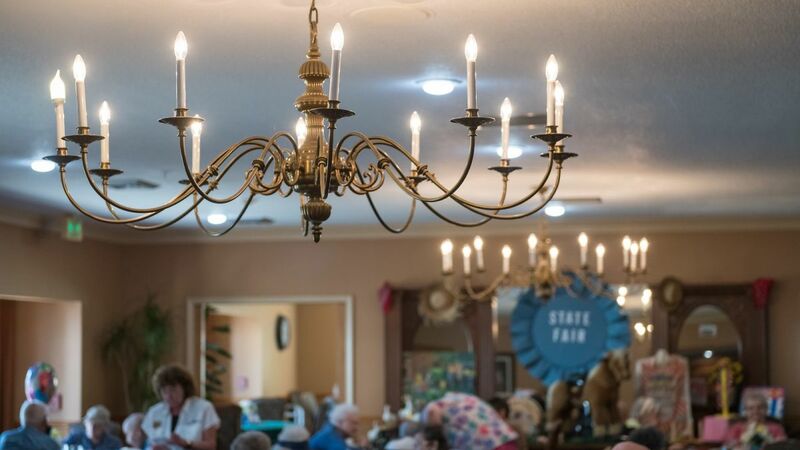 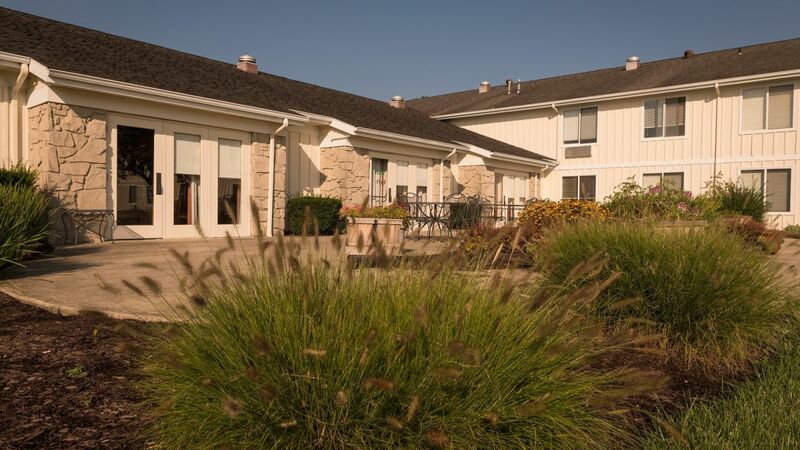 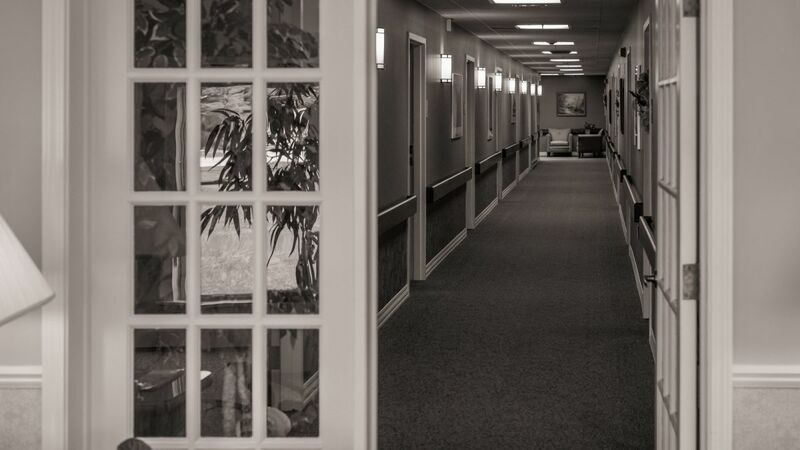 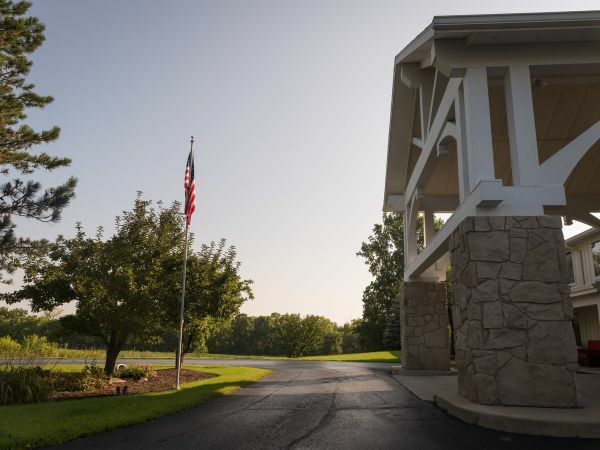 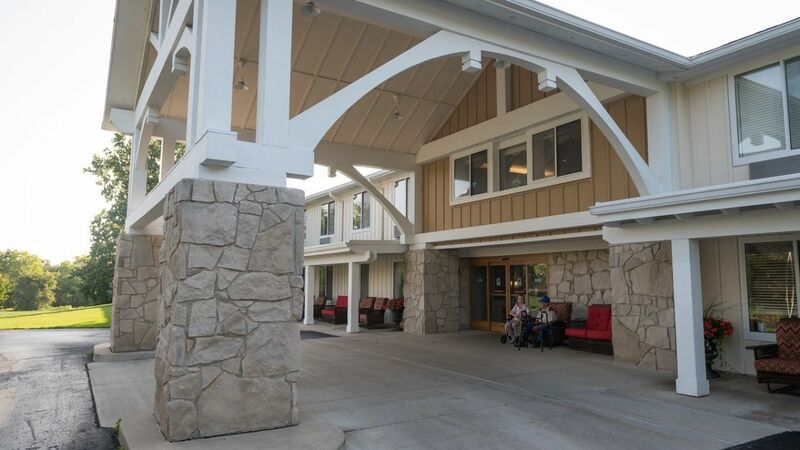 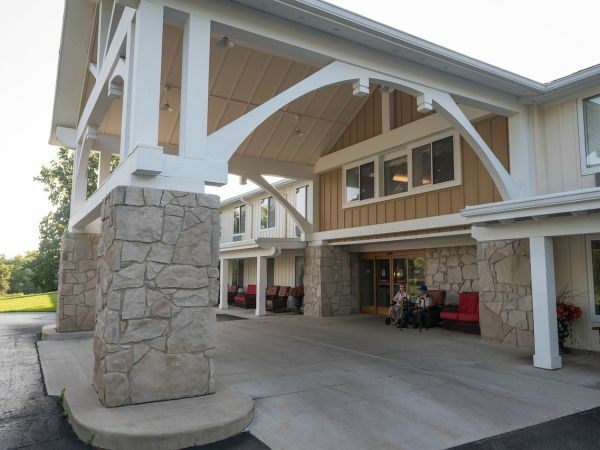 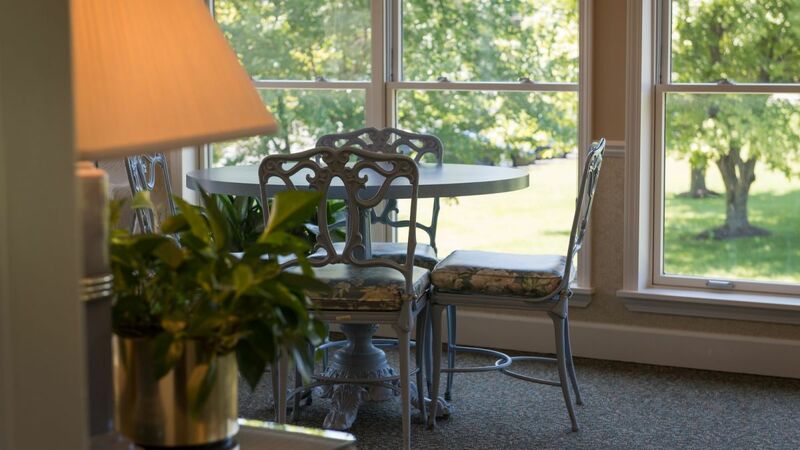 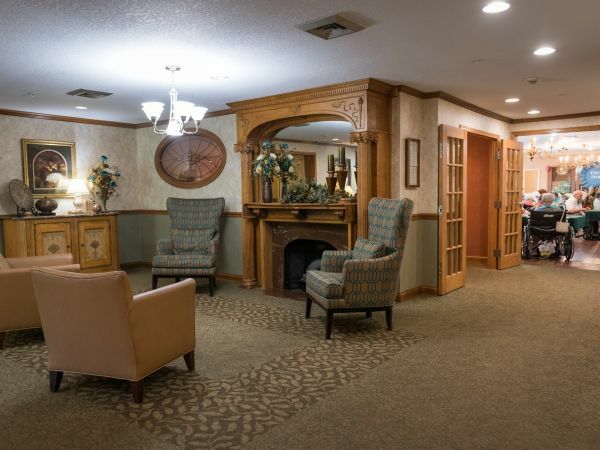 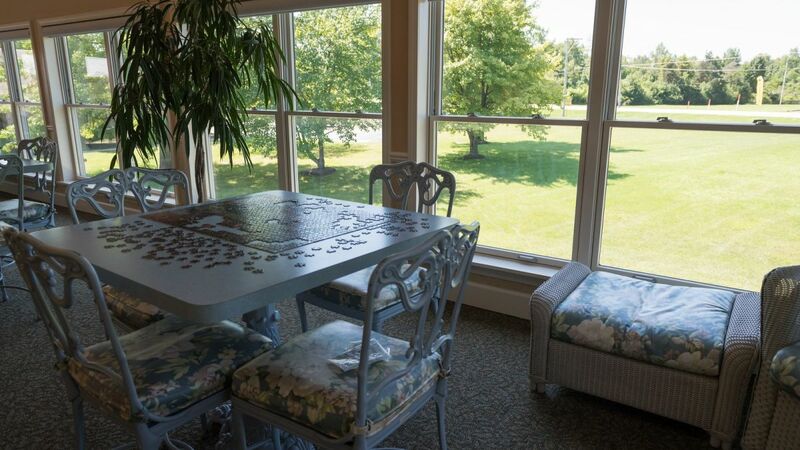 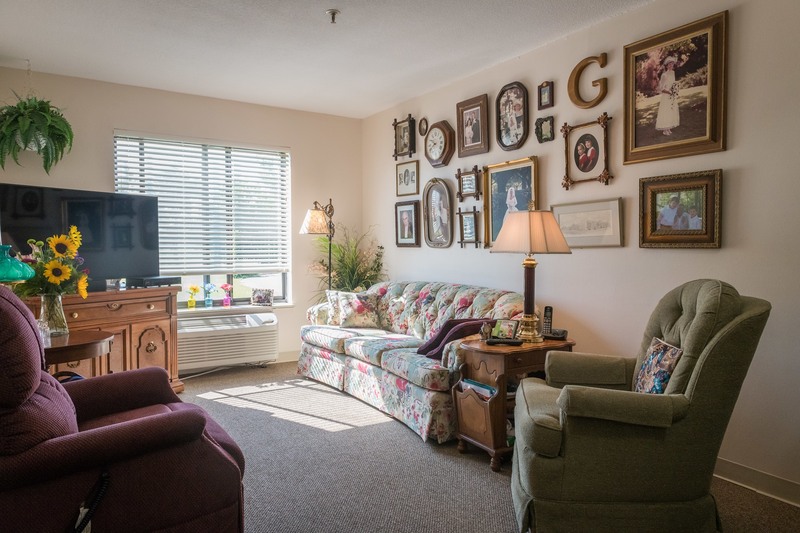 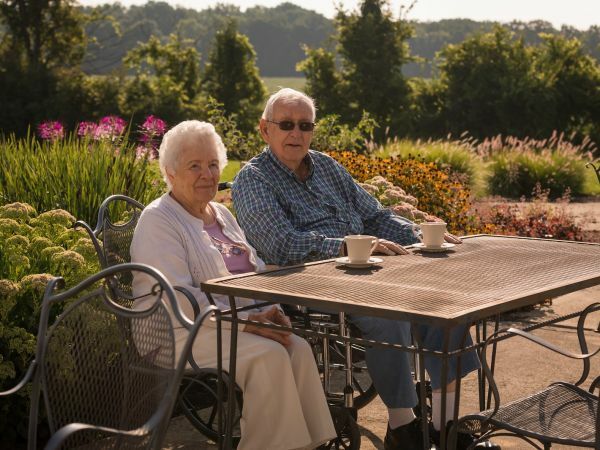 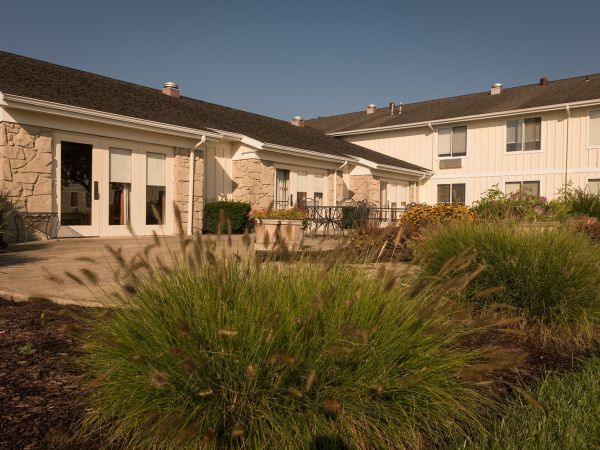 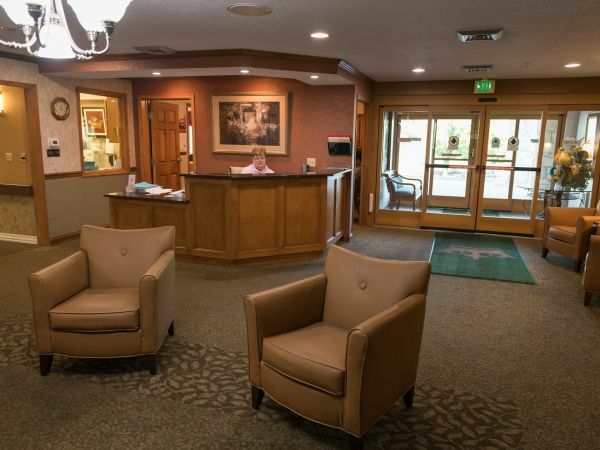 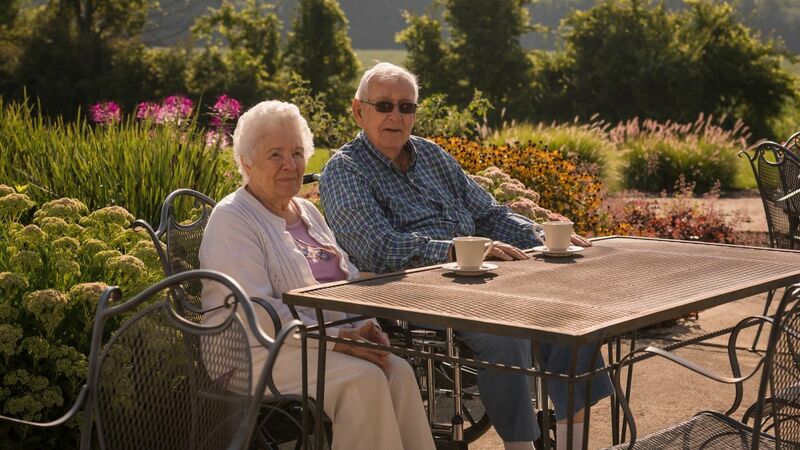 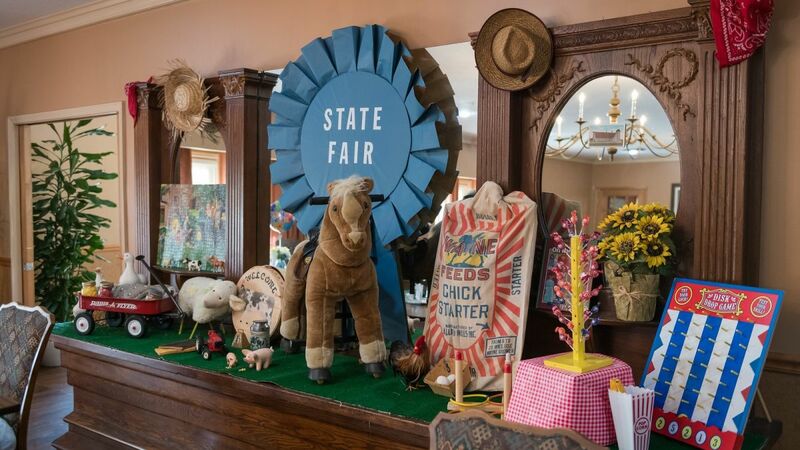 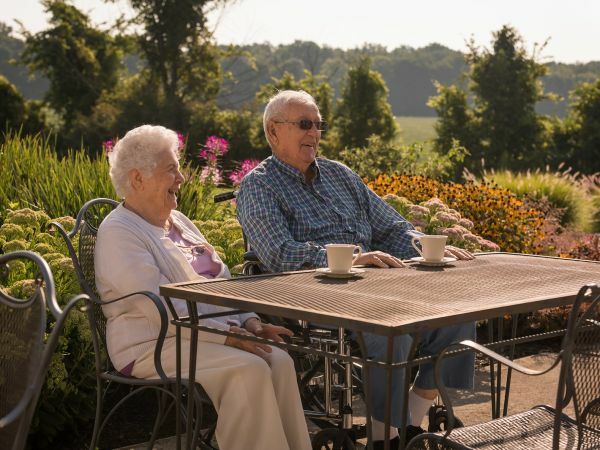 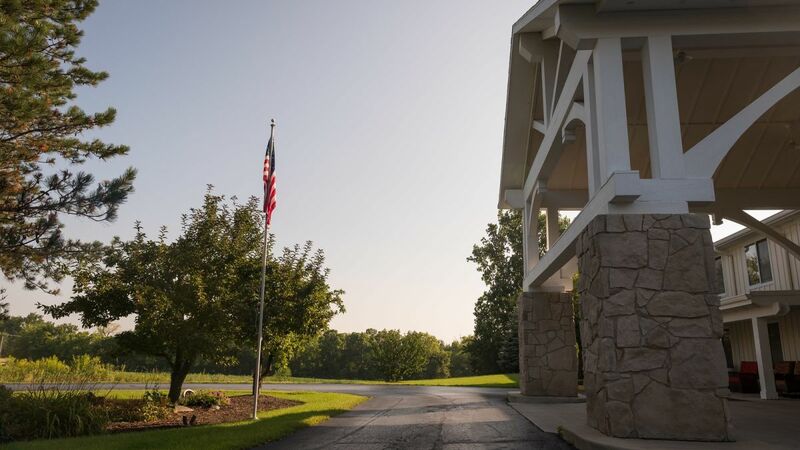 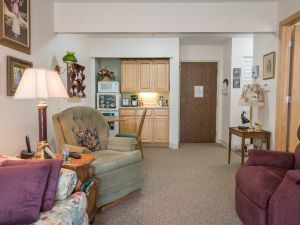 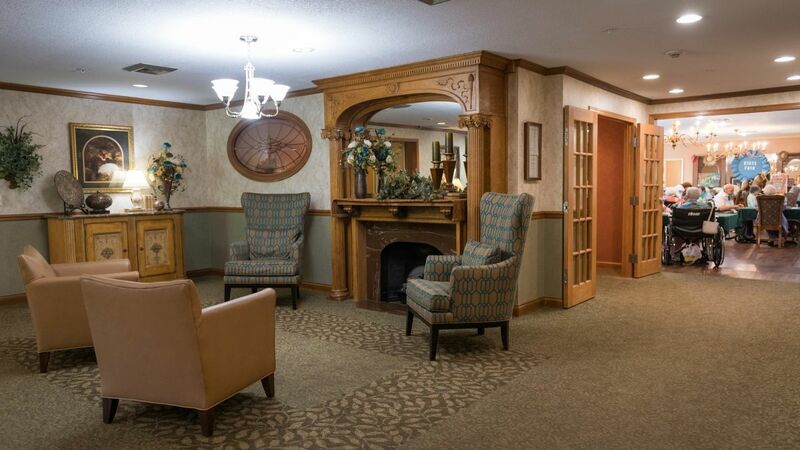 Located in a tranquil open space, Kingston Residence of Fort Wayne offers Assisted Living near Waynedale on Fort Wayne's southwest side. 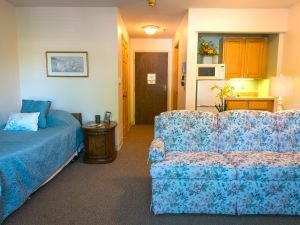 There’s a comfort that comes from knowing that everything you need is close at hand - and our cozy yet spacious studio gives you just that. 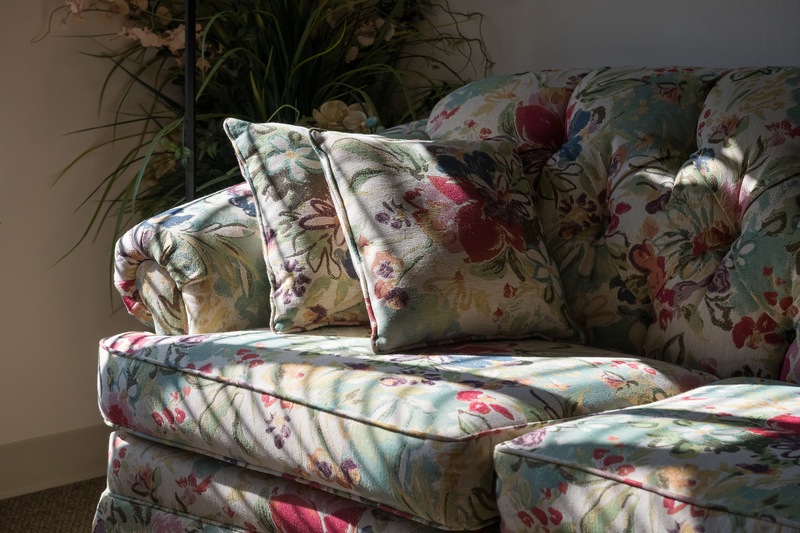 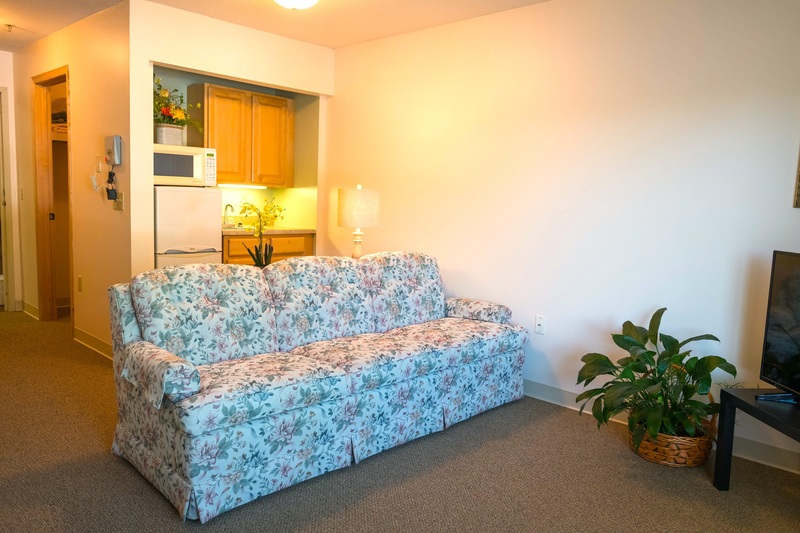 Move effortlessly from the kitchenette to the sofa, and from the sofa to the bed without ever feeling crowded. 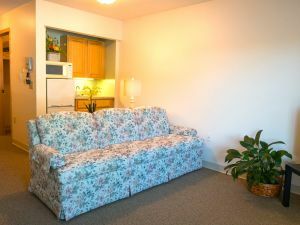 All the comforts and conveniences of a Luxury Studio, our Spacious Studio comes with added square feet to create an ideal accommodation for single residents who enjoy the regular company of visitors. 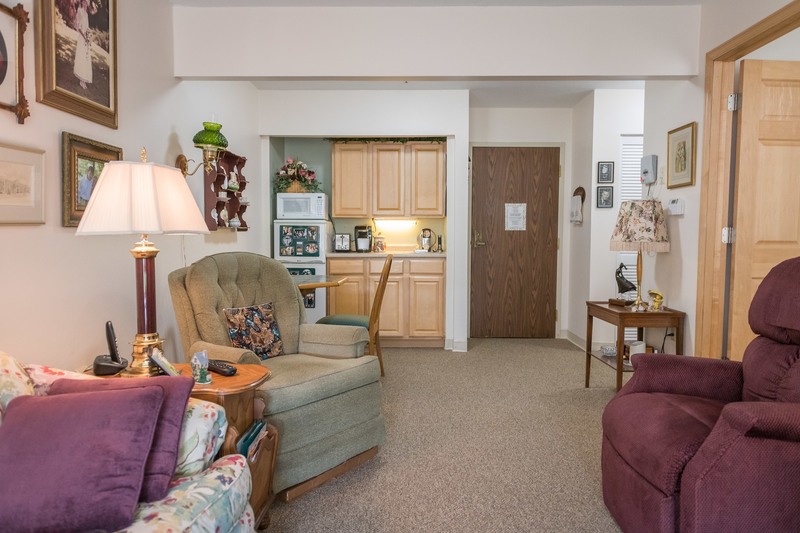 Enjoy just the right amount of space and comfort with a one-bedroom apartment. 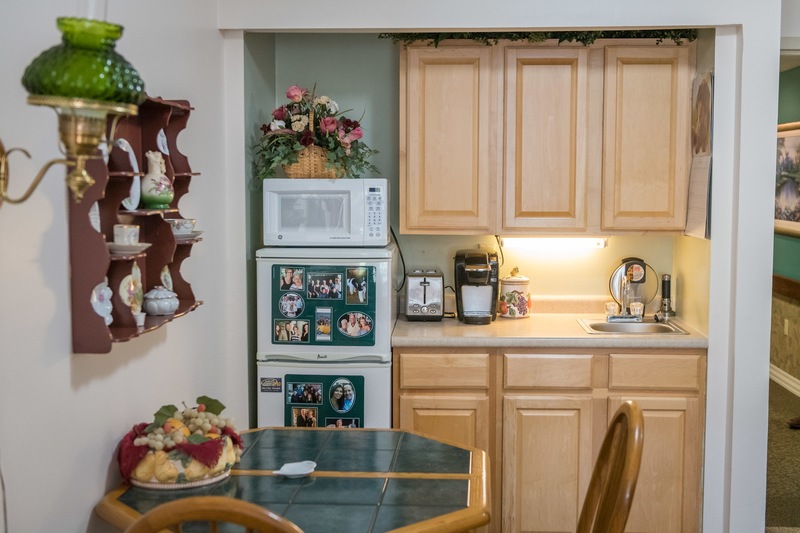 With a full kitchenette and plenty of room for furnishings in your spacious and inviting living room, you can entertain guests without making your bed. 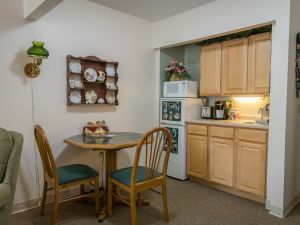 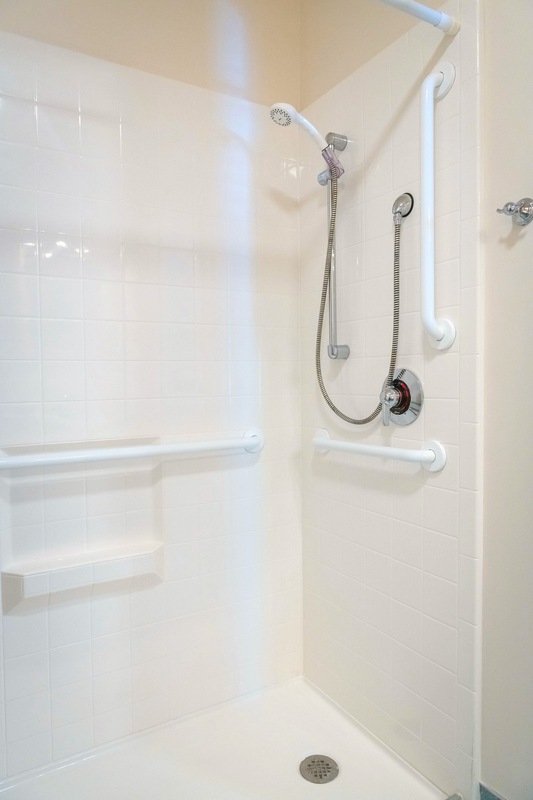 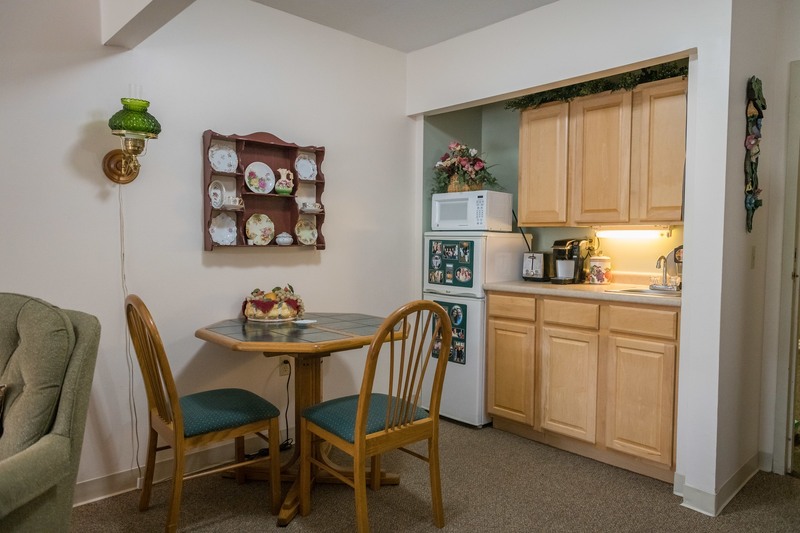 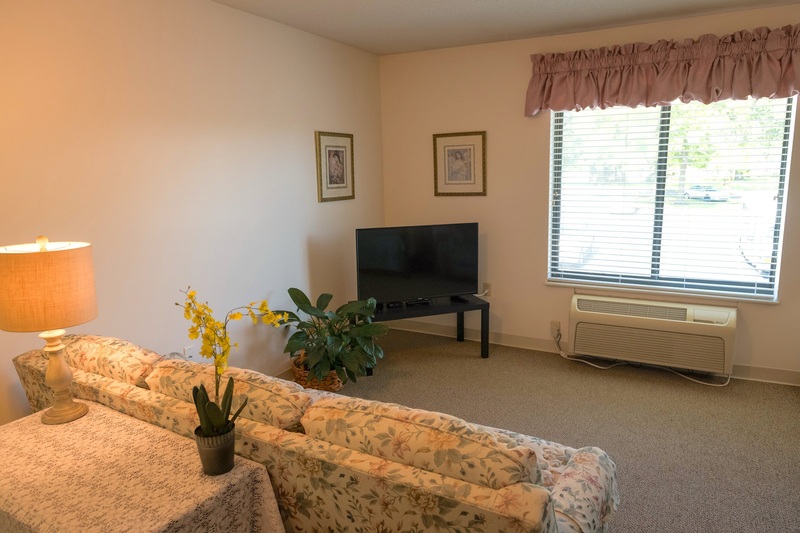 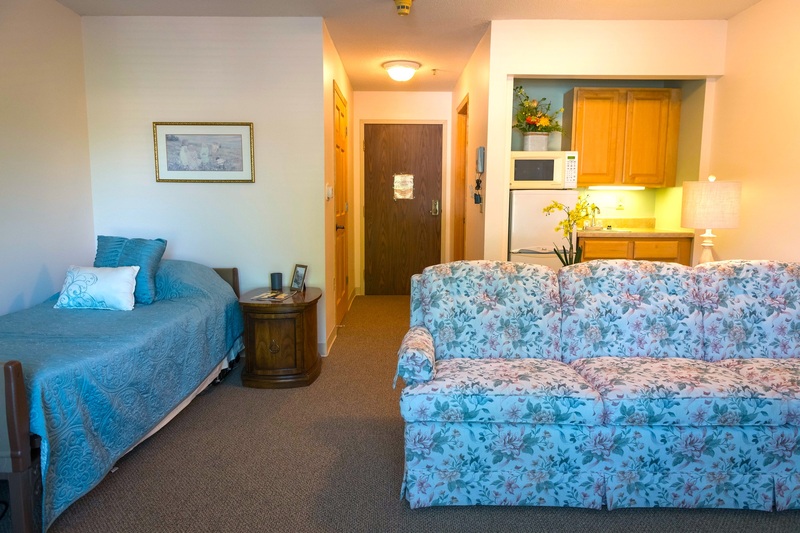 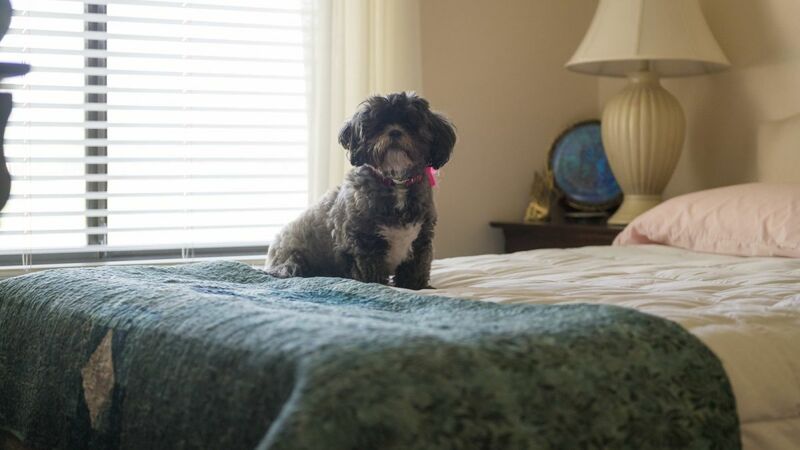 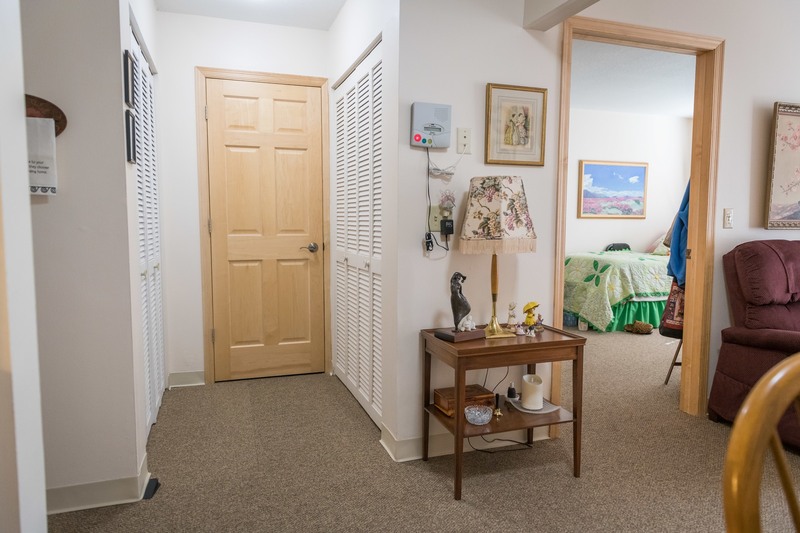 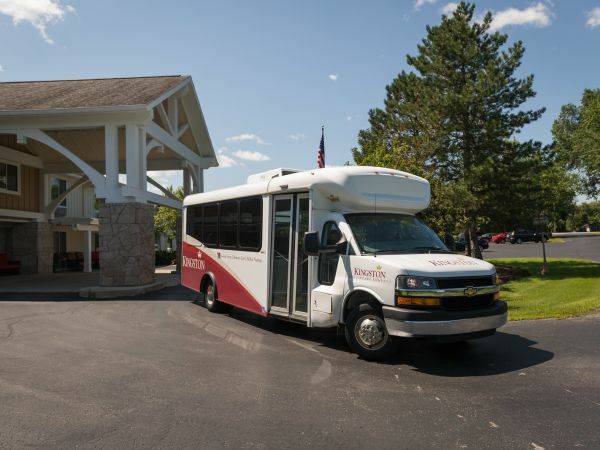 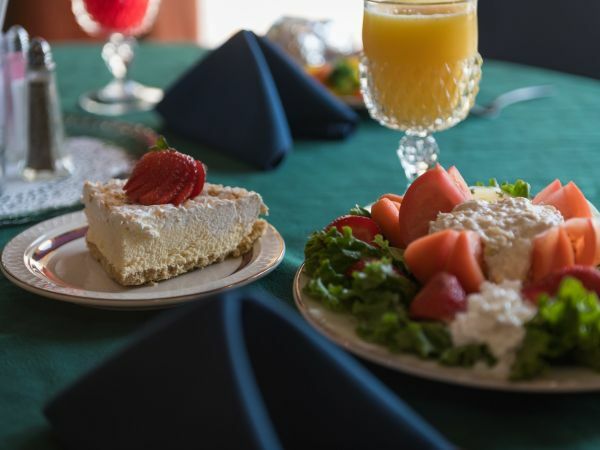 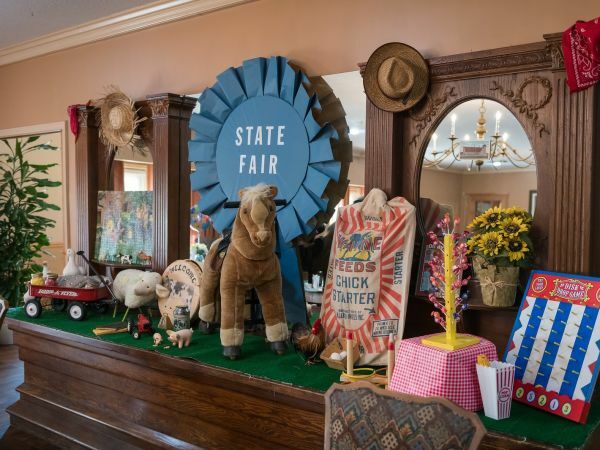 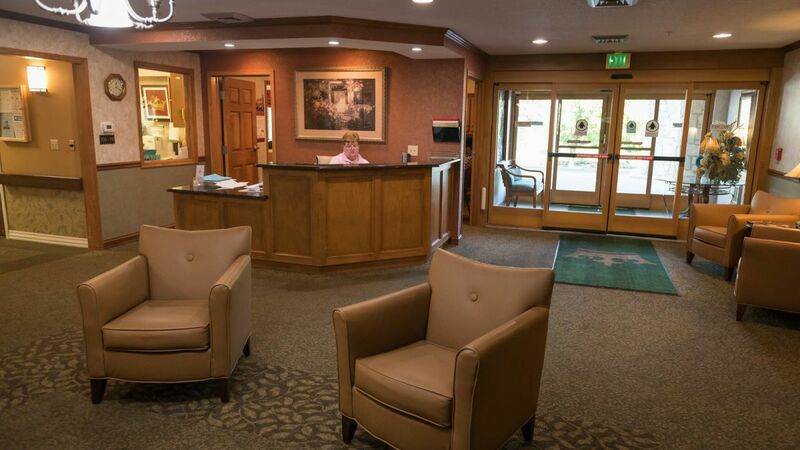 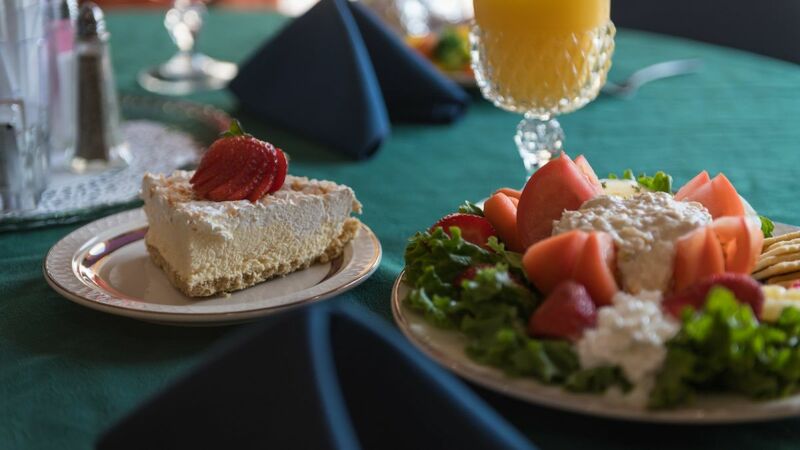 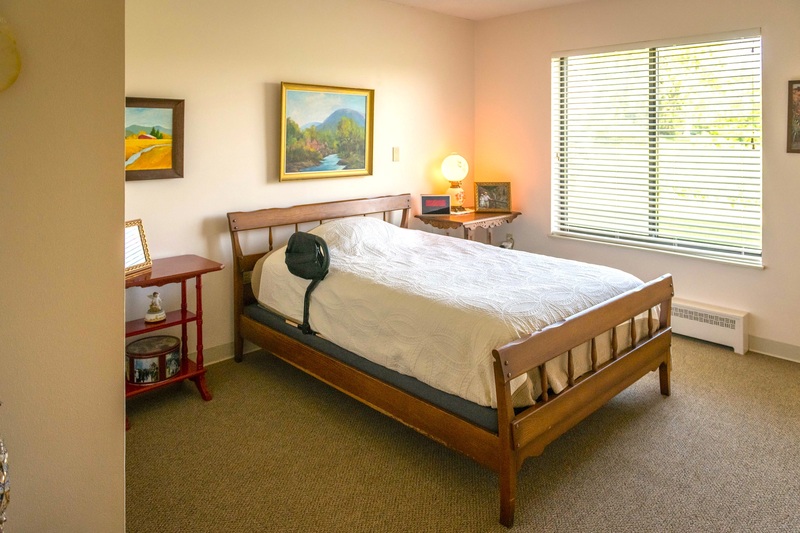 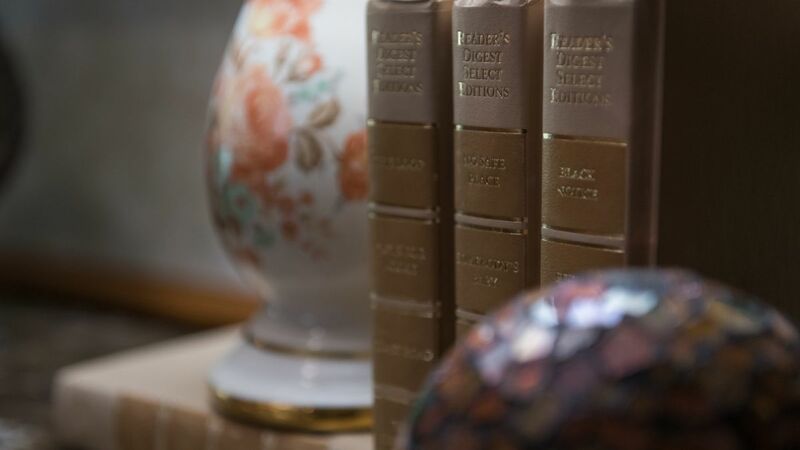 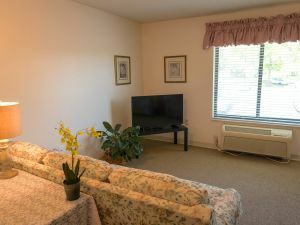 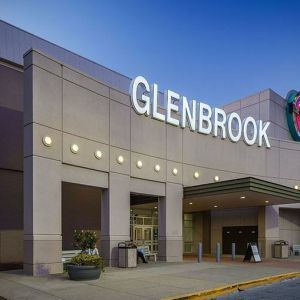 Perfect for older adults and couples who require minimal nursing assistance, and enjoy the conveniences of meal, housekeeping and laundry services. 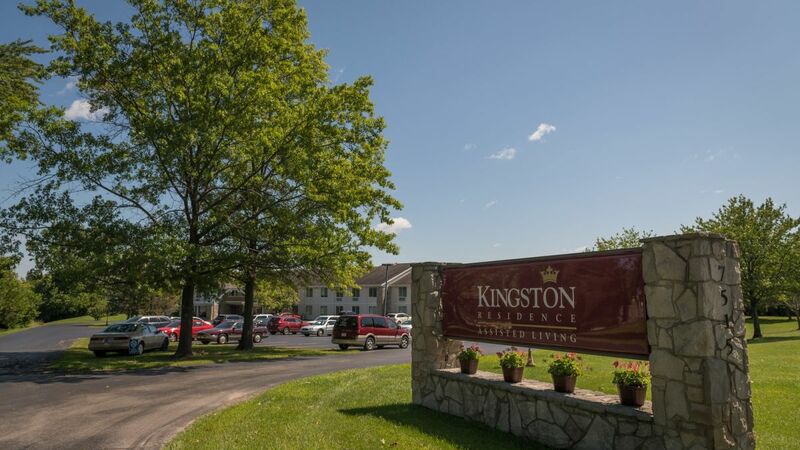 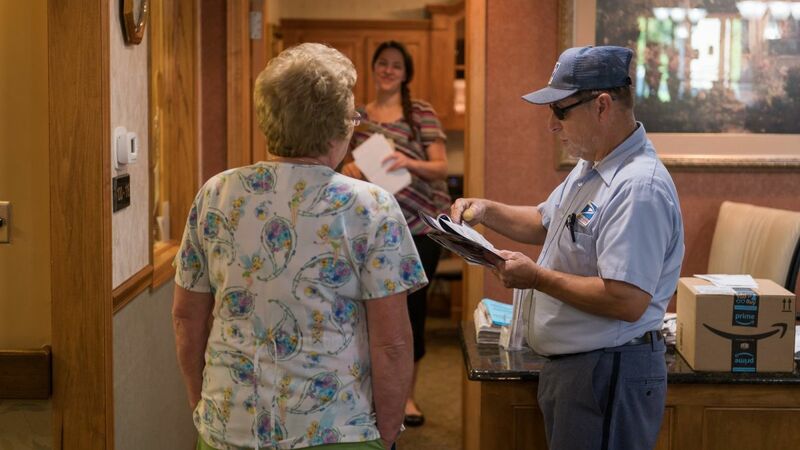 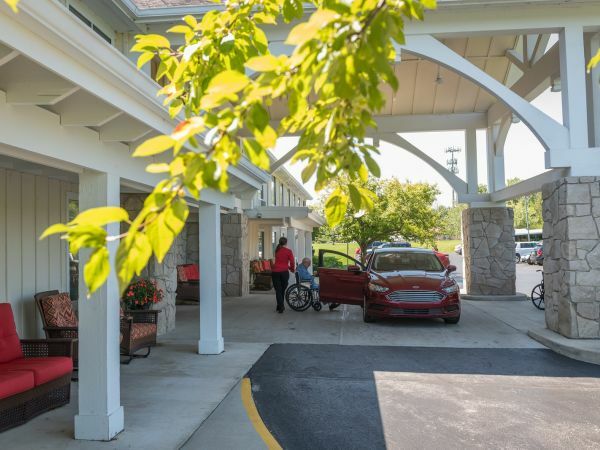 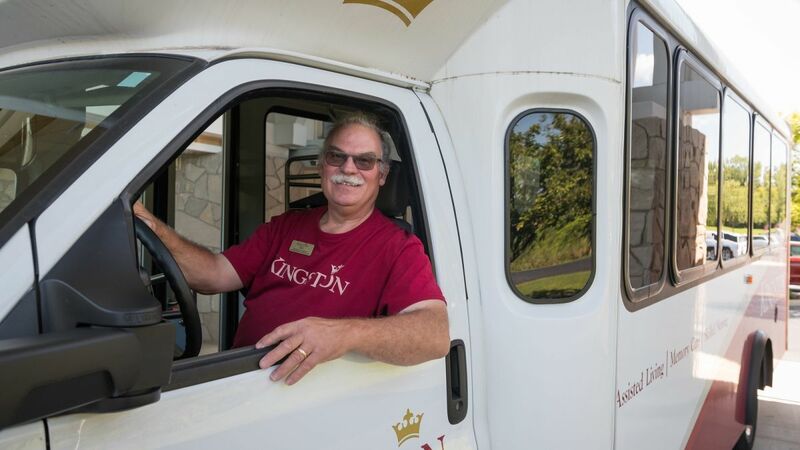 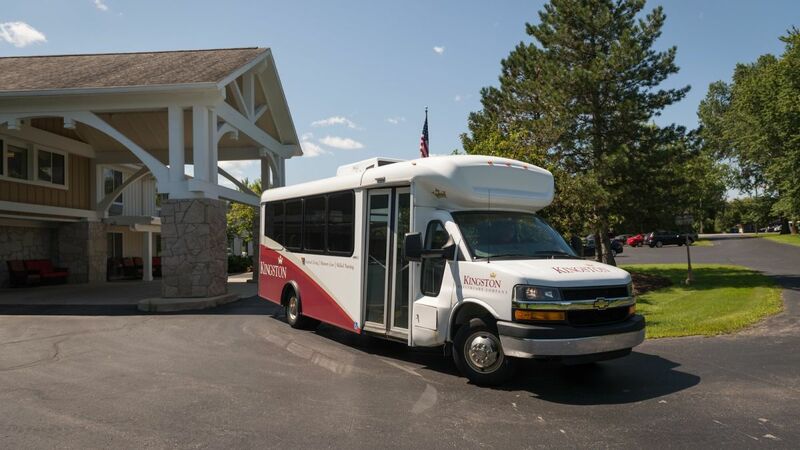 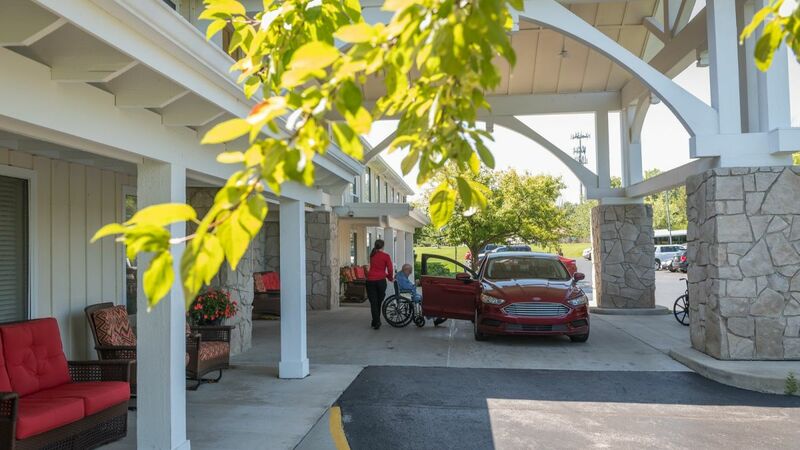 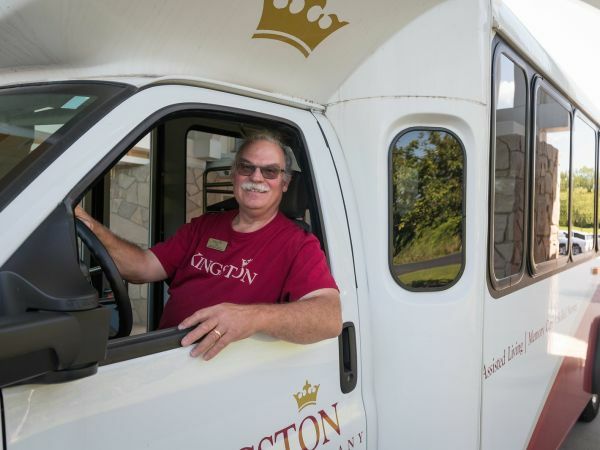 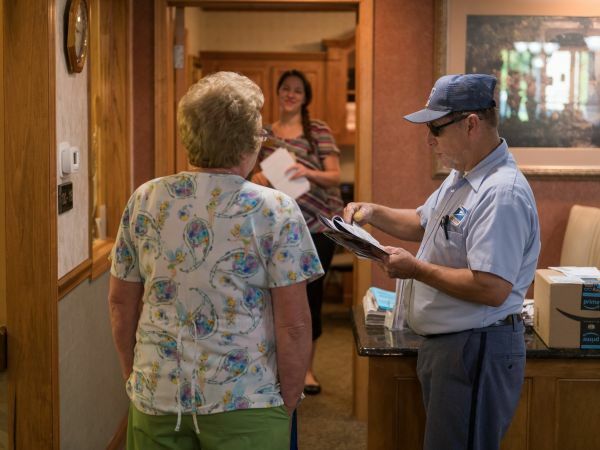 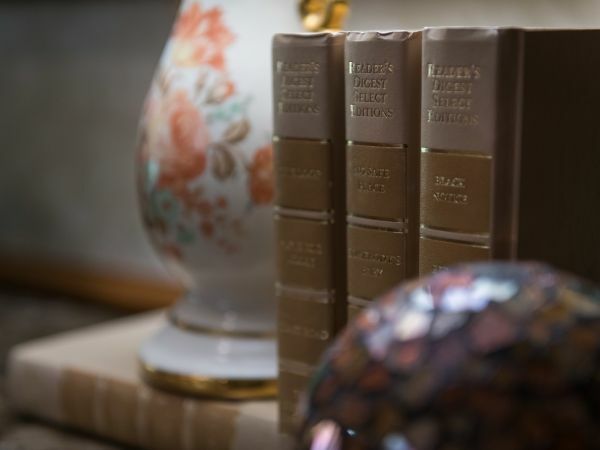 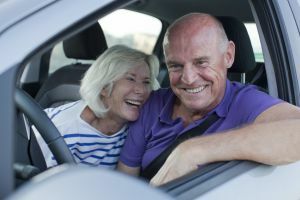 Independent living residents often have their own car and are always welcome to take advantage of Kingston's complimentary resident concierge. 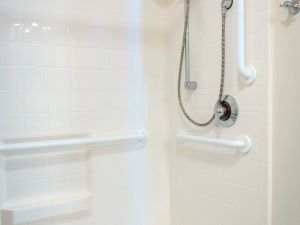 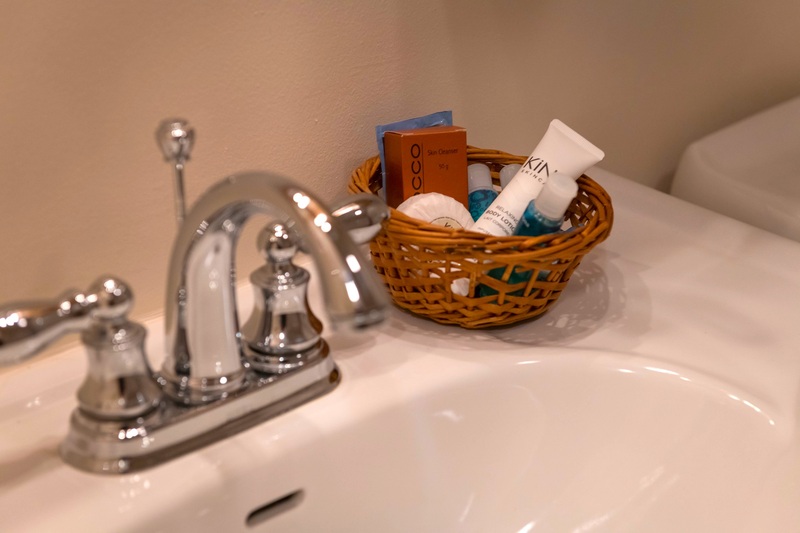 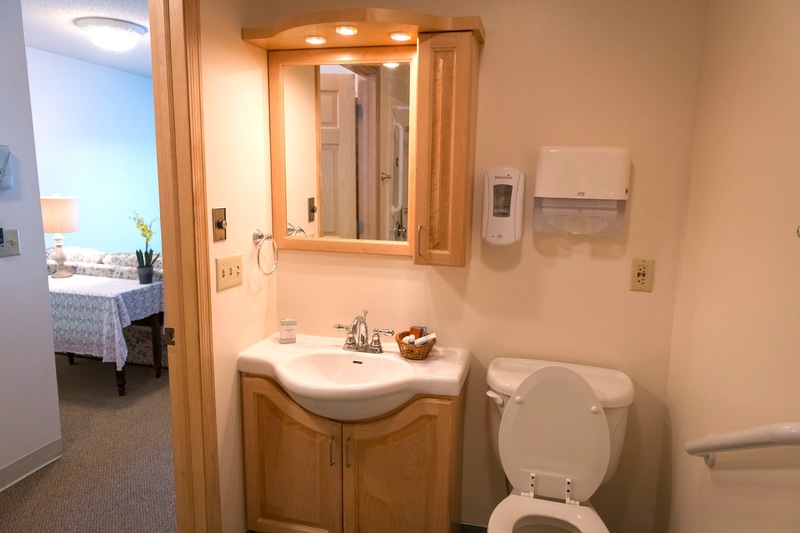 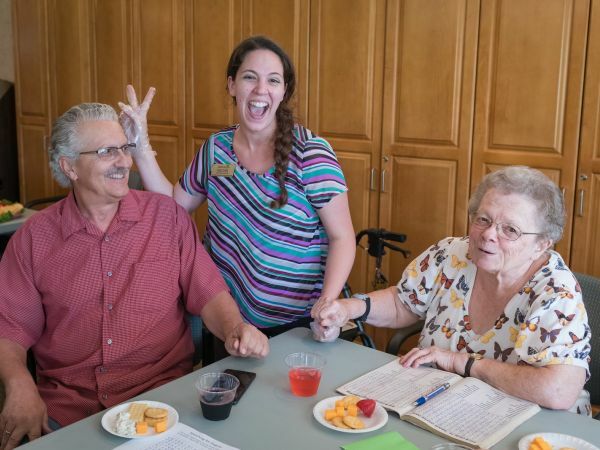 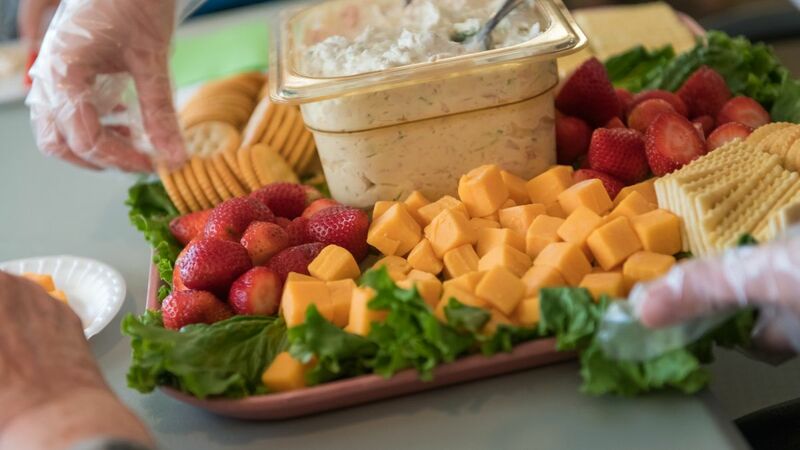 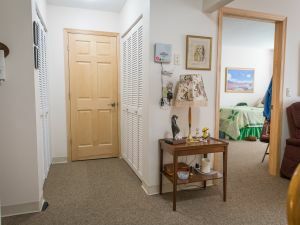 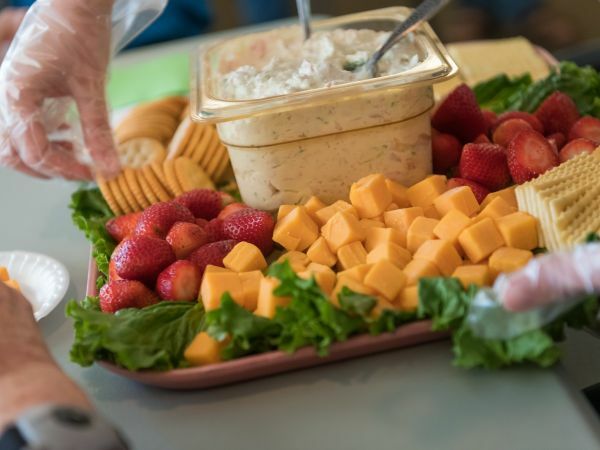 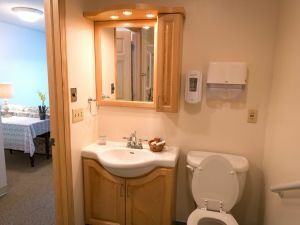 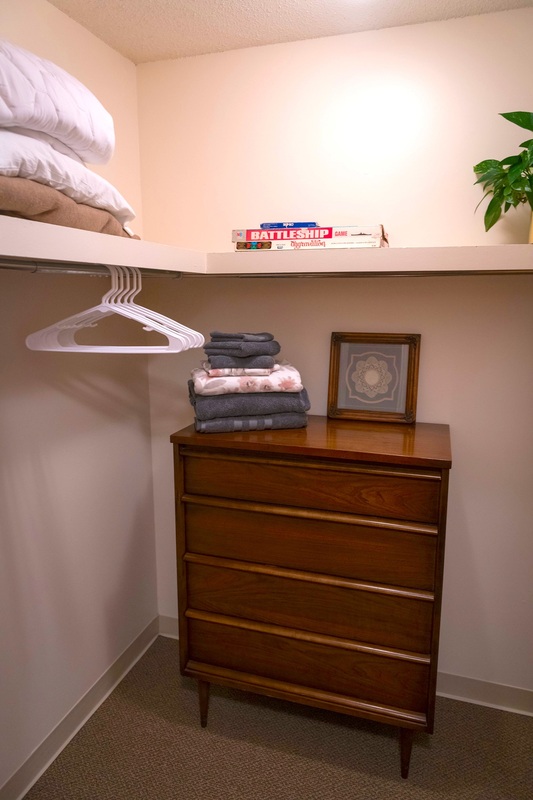 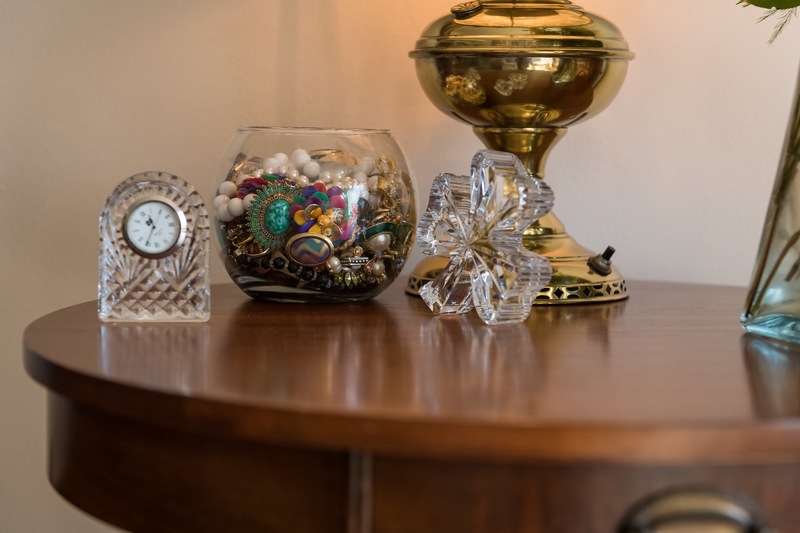 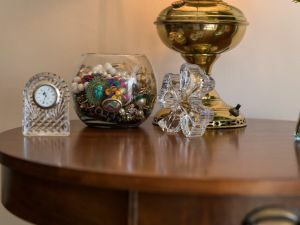 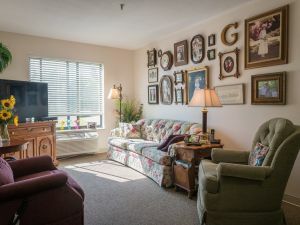 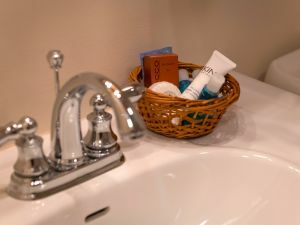 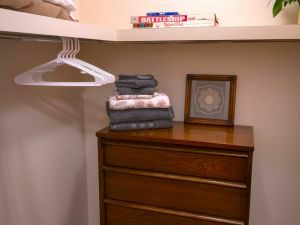 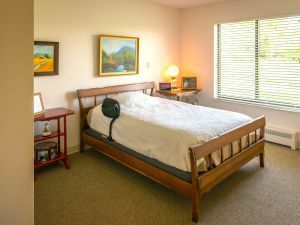 Apartment living for seniors who may require help with managing medications, mobility, dining, dressing, bathing, grooming and toileting assistance. 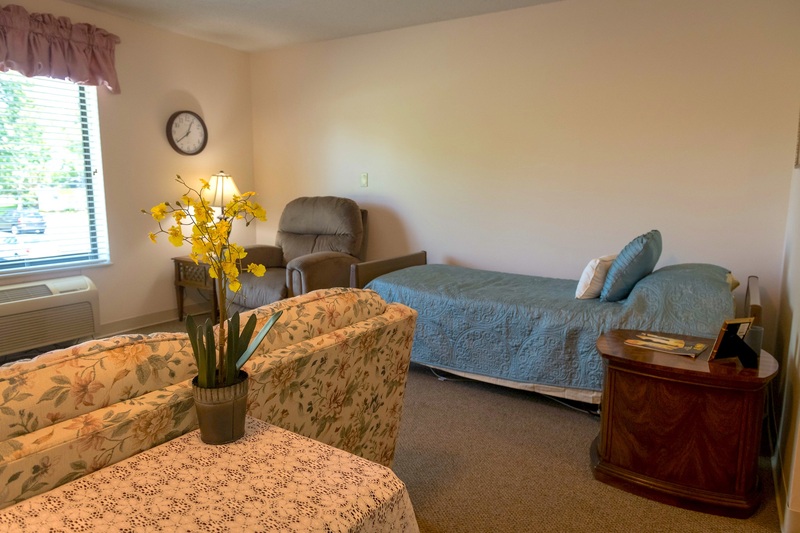 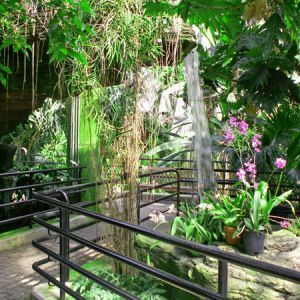 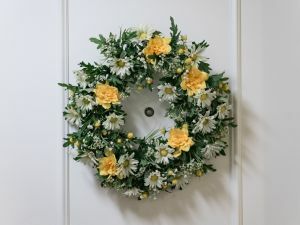 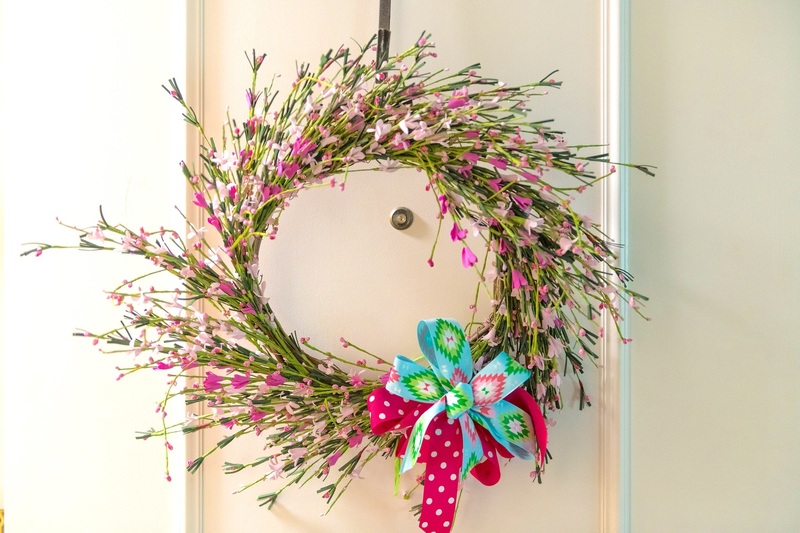 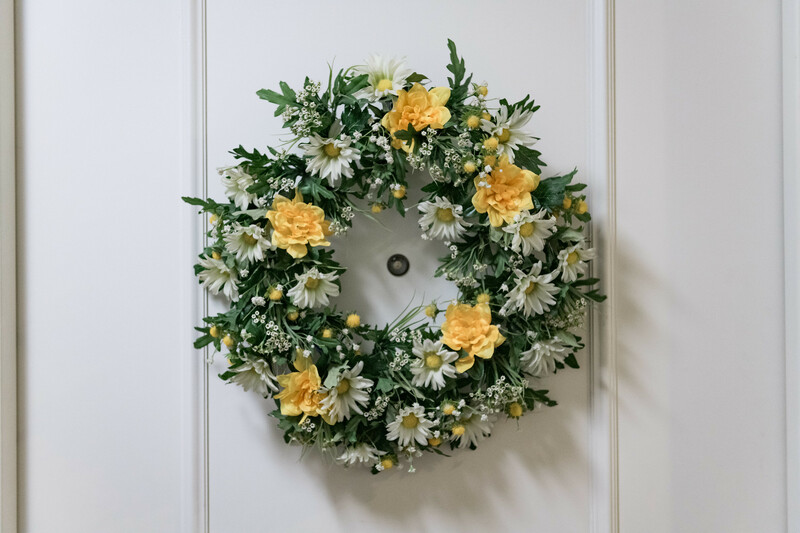 Respite Care is perfect those who need accommodations when their primary caregiver is away or simply needs a break from looking after their loved one. 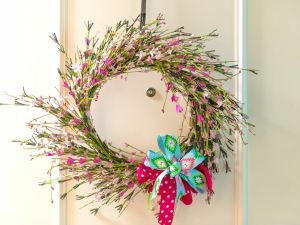 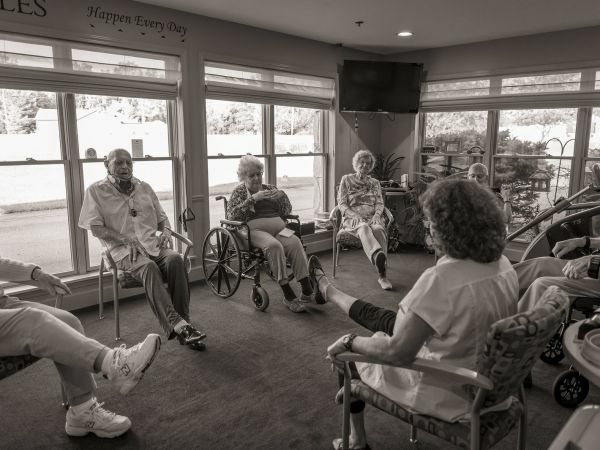 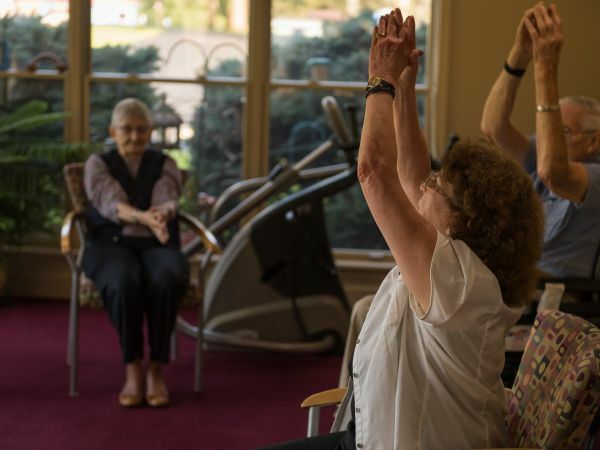 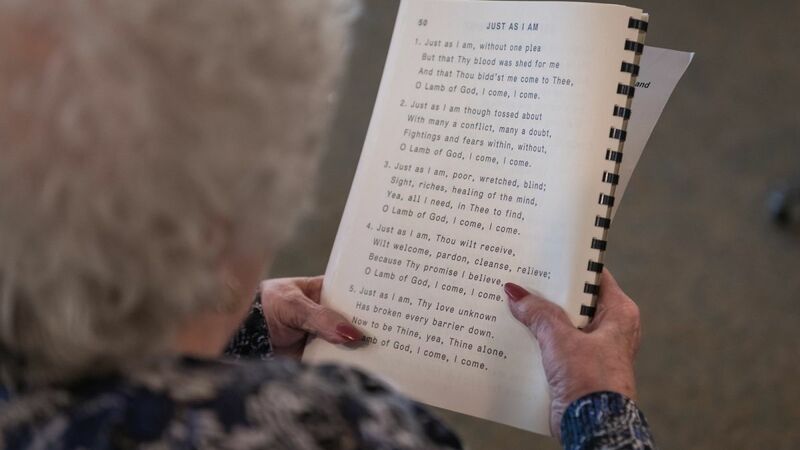 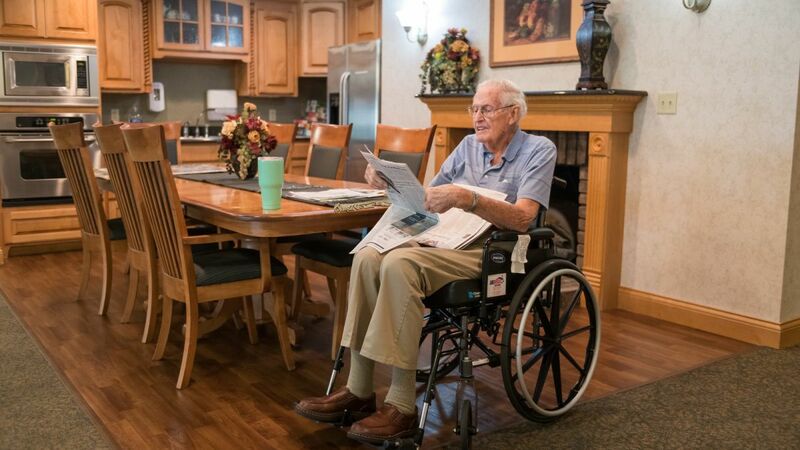 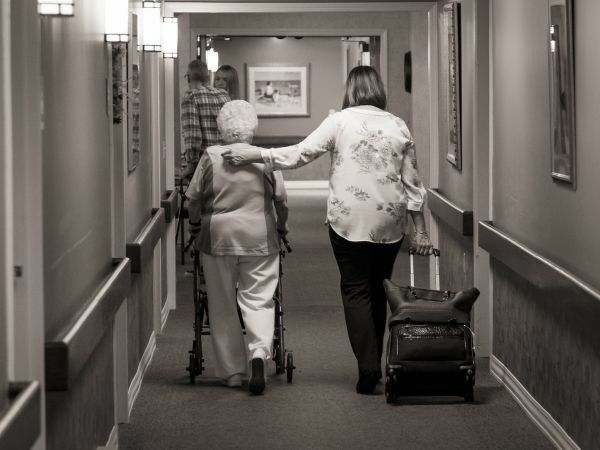 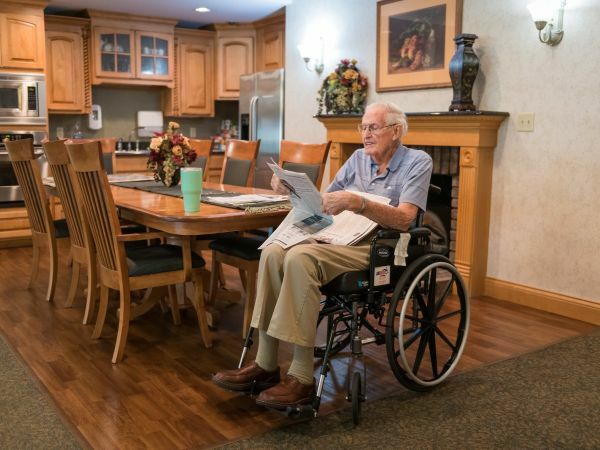 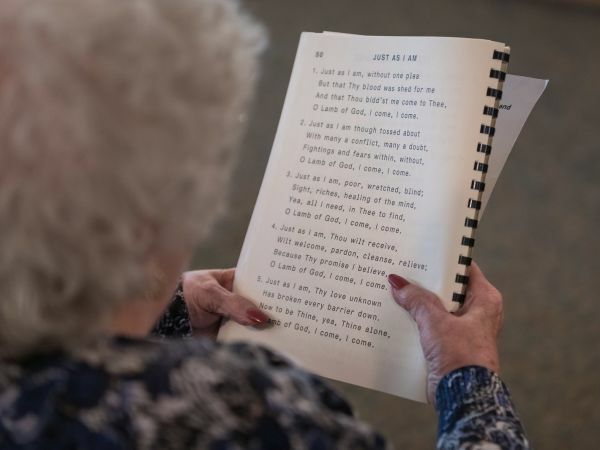 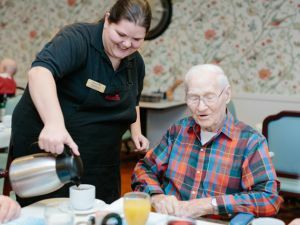 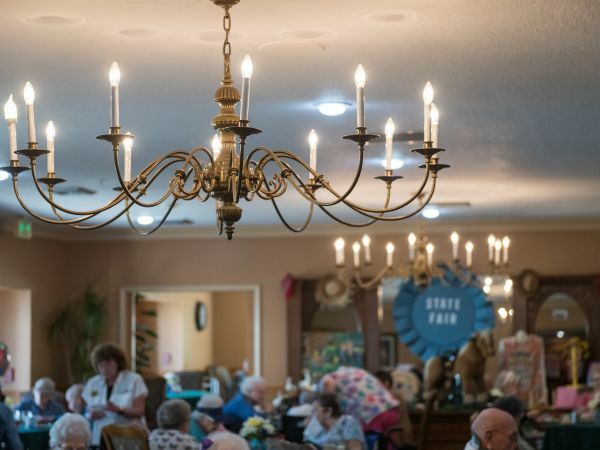 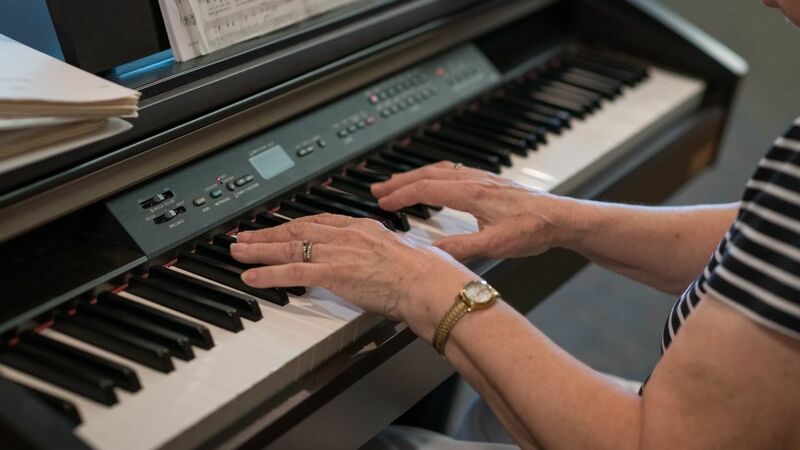 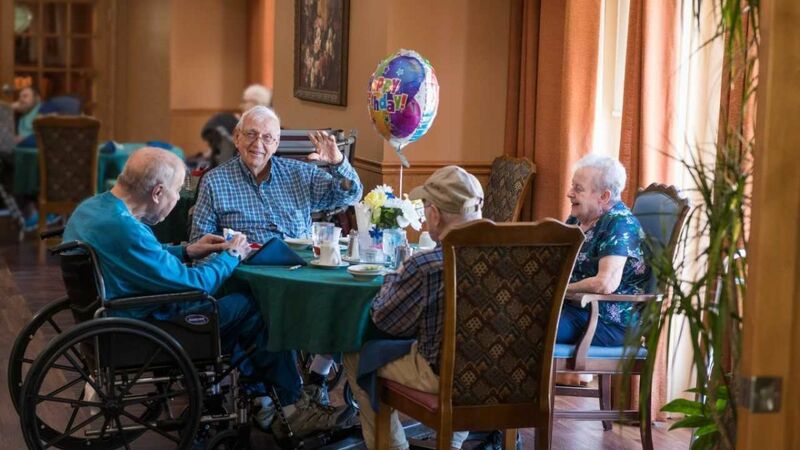 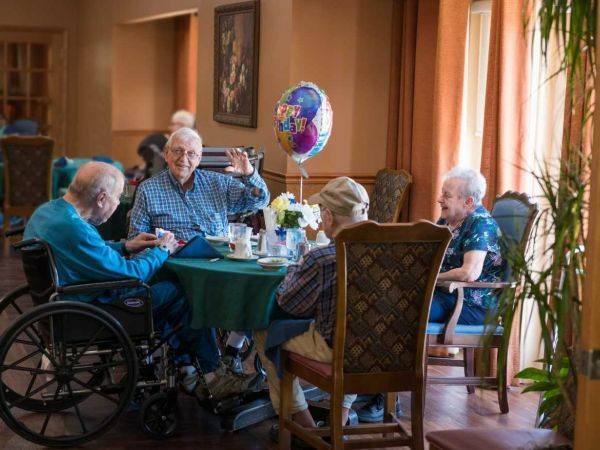 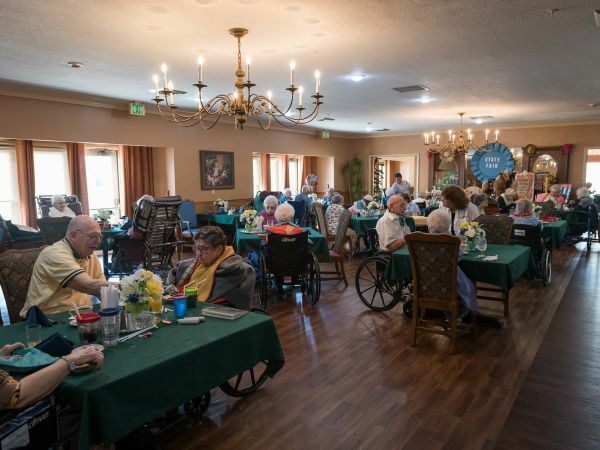 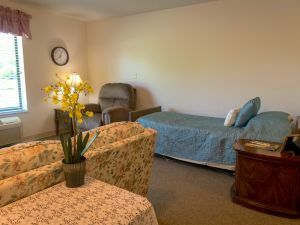 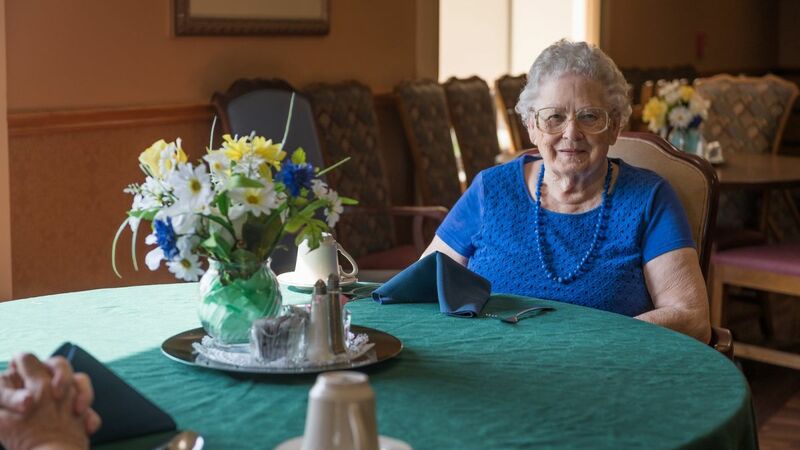 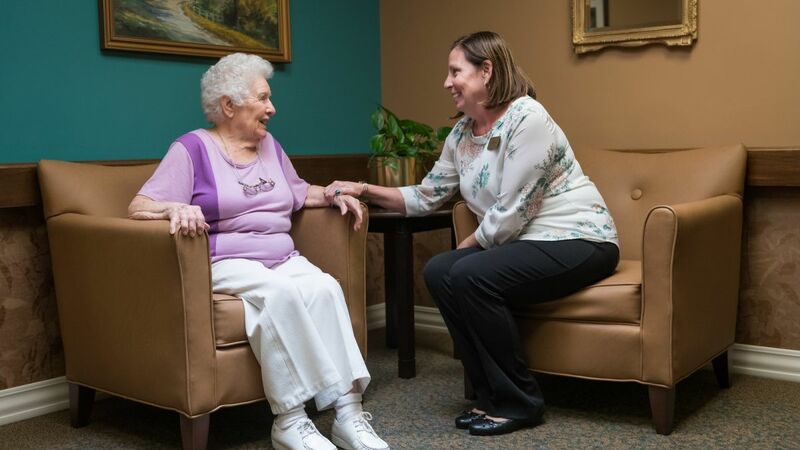 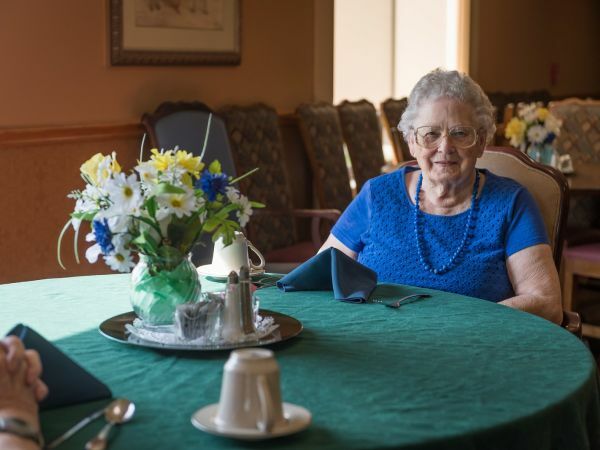 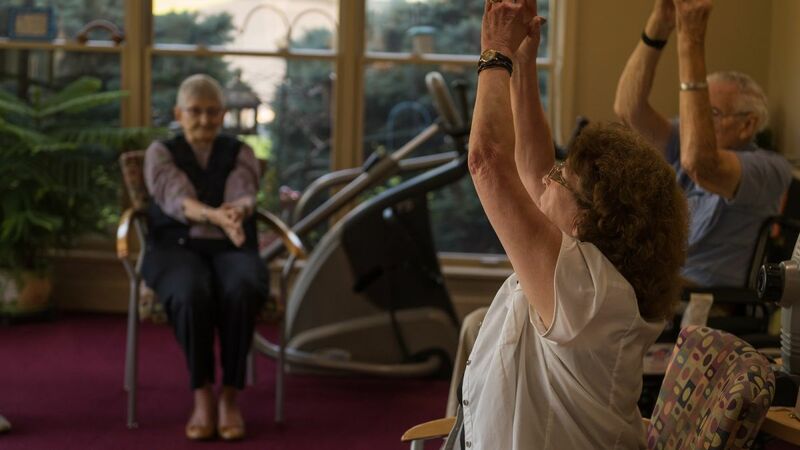 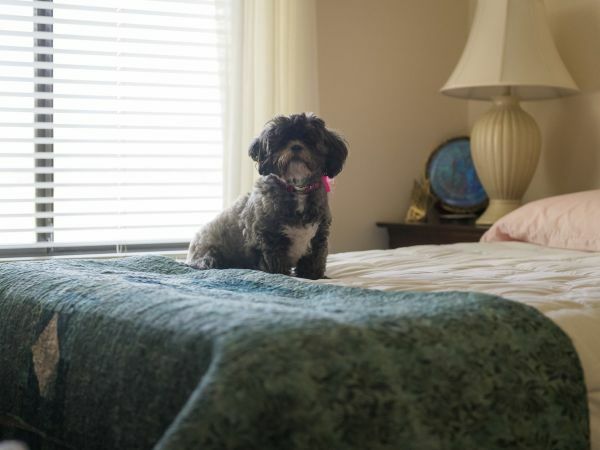 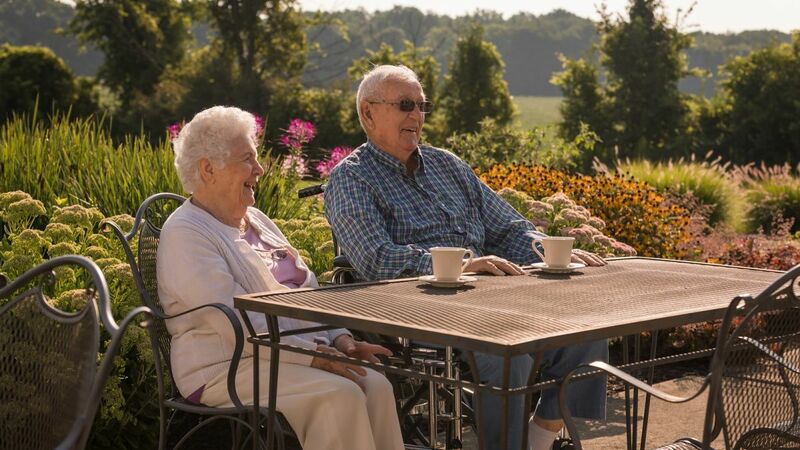 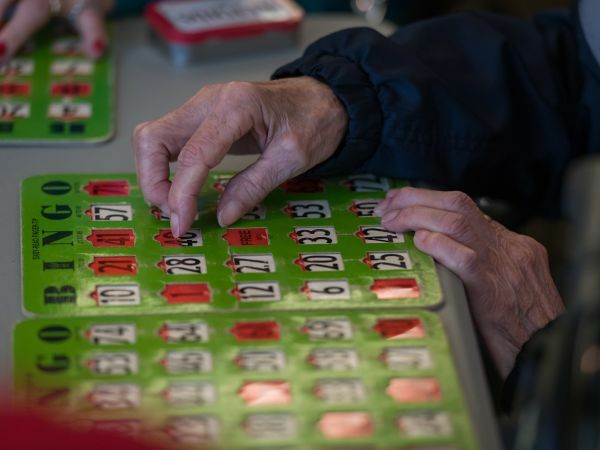 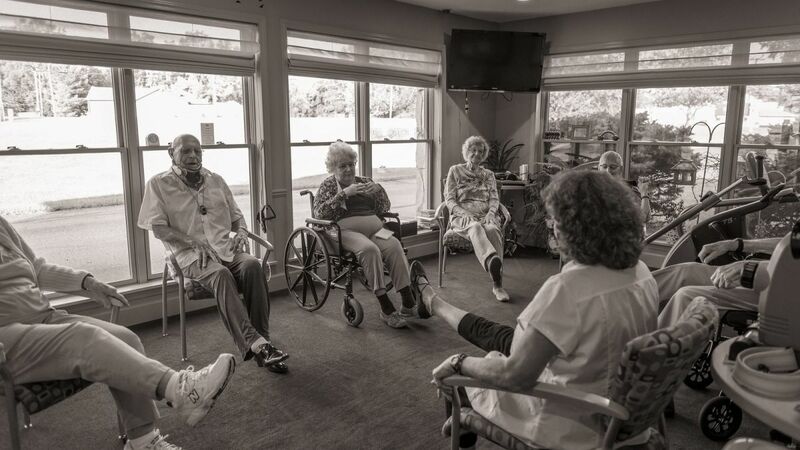 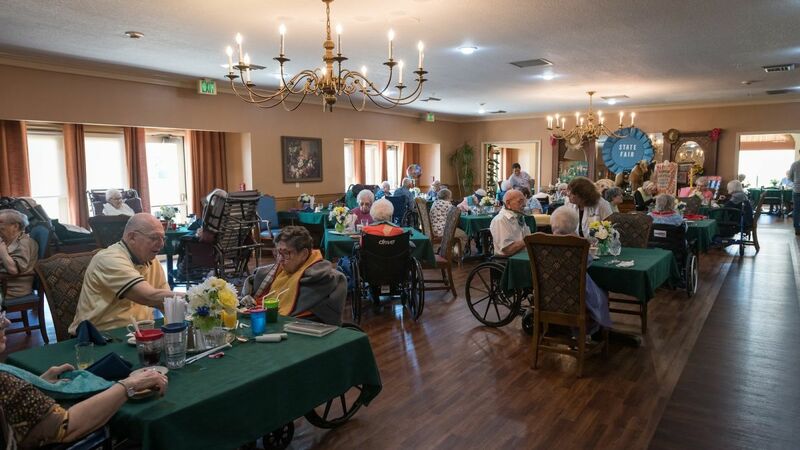 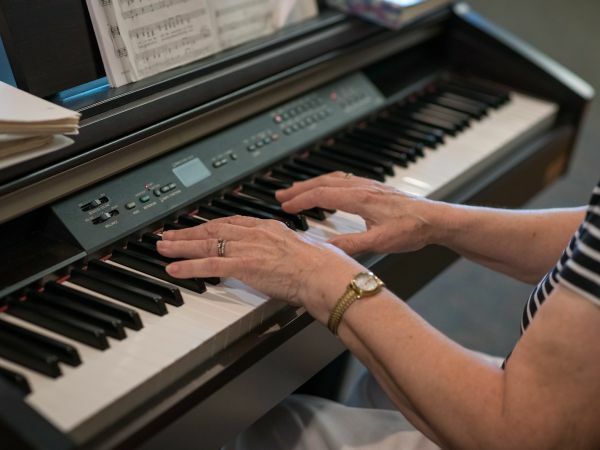 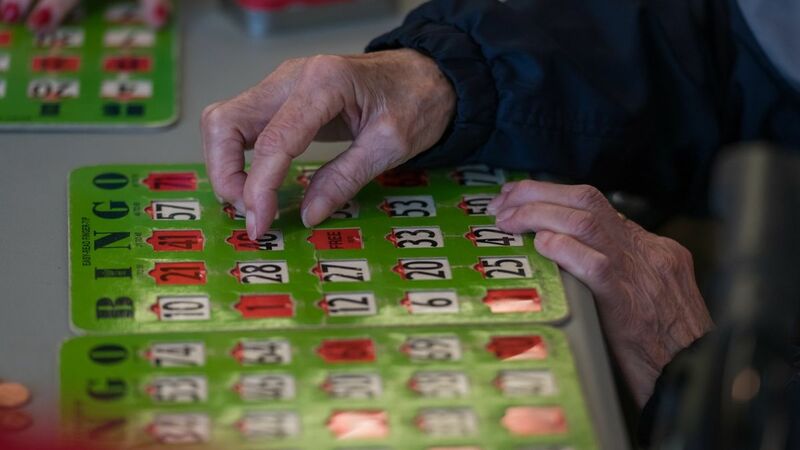 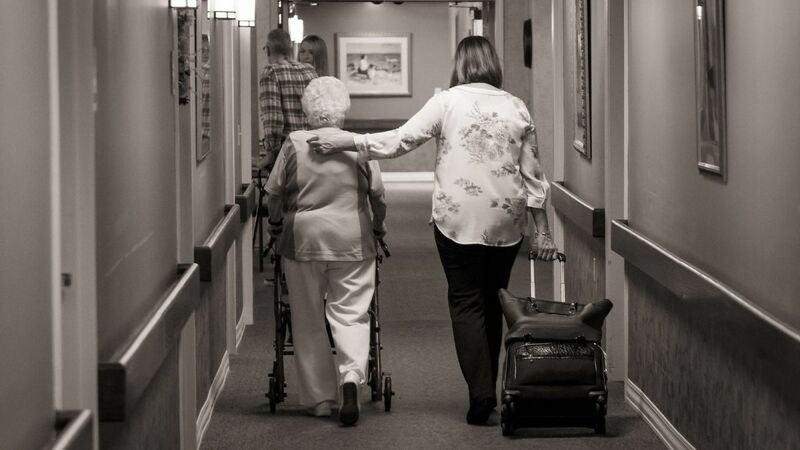 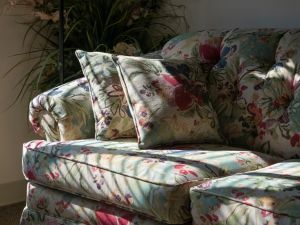 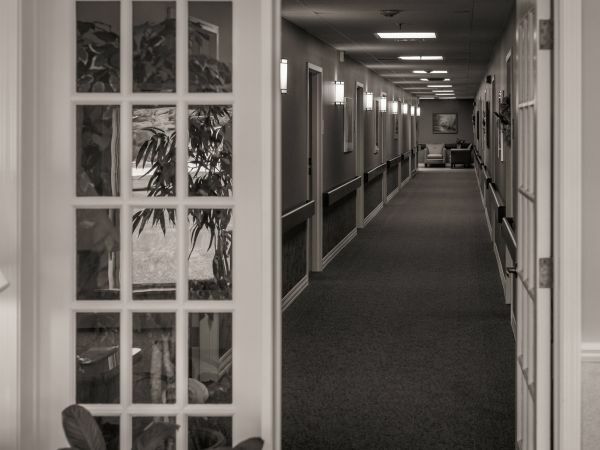 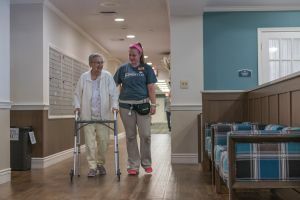 Respite Care can be in Independent Living or Assisted Living for a period of few days to as long as a month and is a great way to try senior living without making a commitment to move. 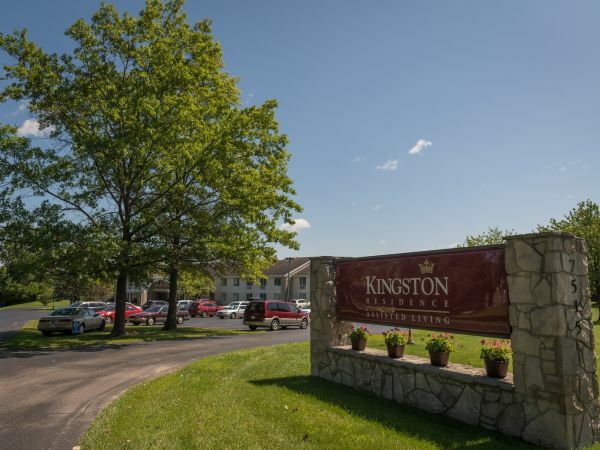 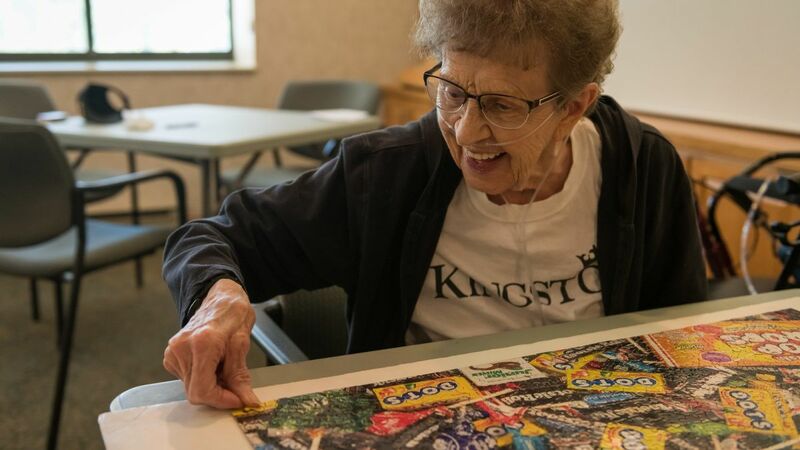 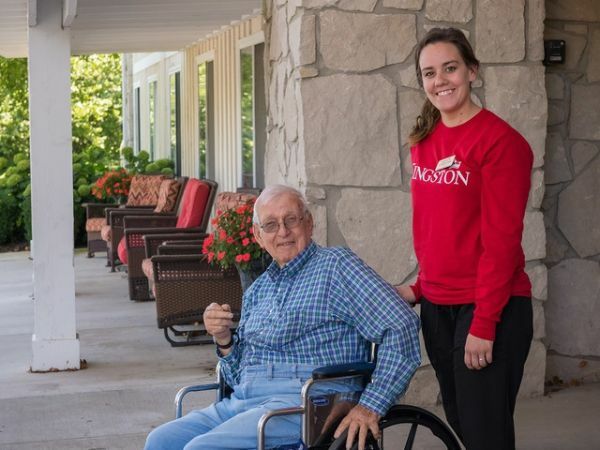 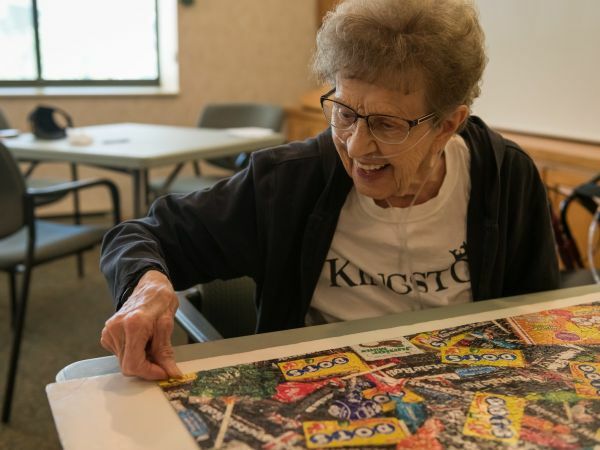 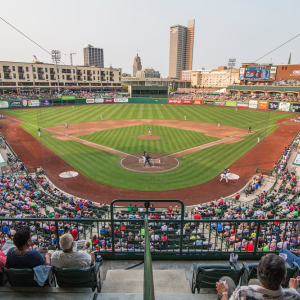 When you’re at Kingston Residence of Fort Wayne, you’re part of a vibrant community both on campus and off. 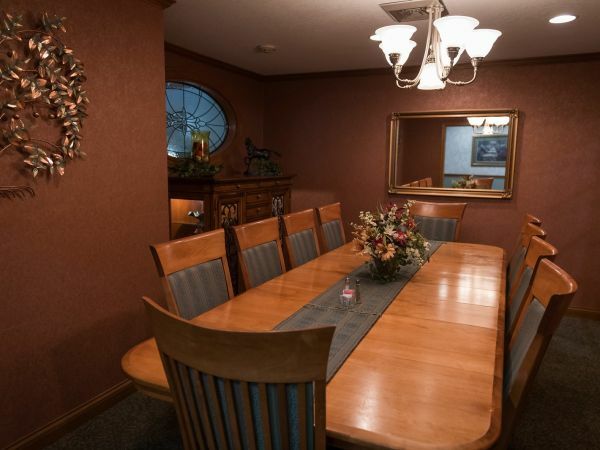 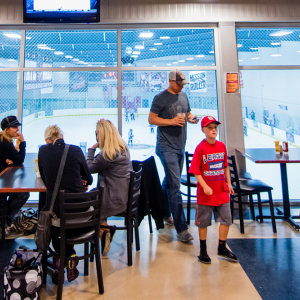 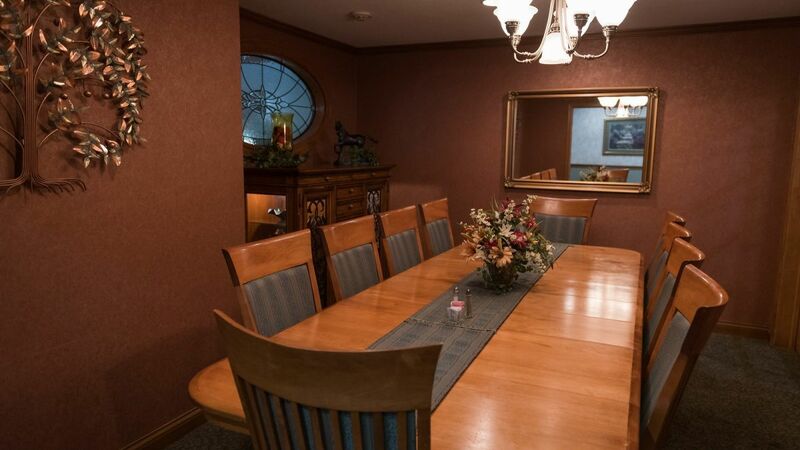 Just down the street, you’ll find the popular eateries and a public golf course. 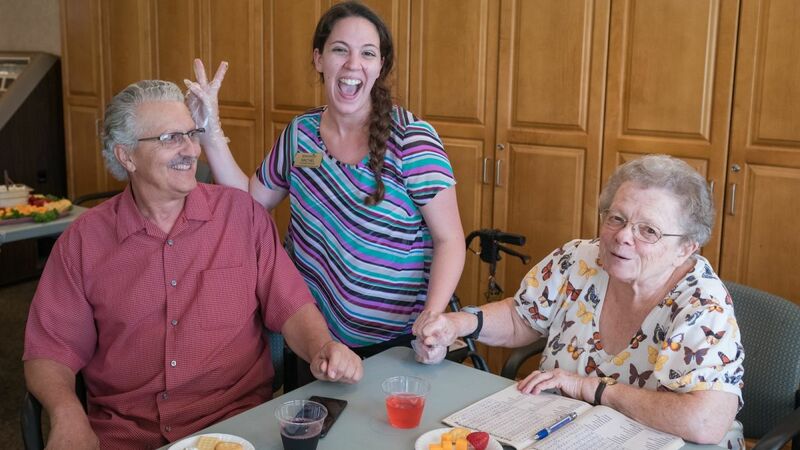 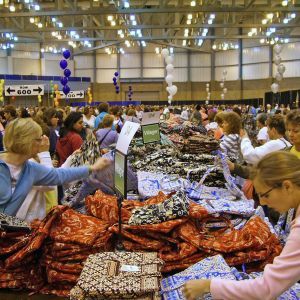 There’s an abundance of activities waiting for you everywhere, and lots of great people to share them with. 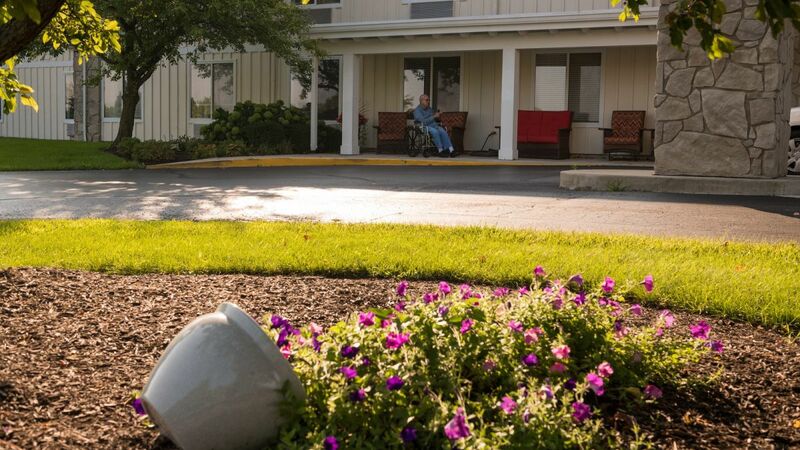 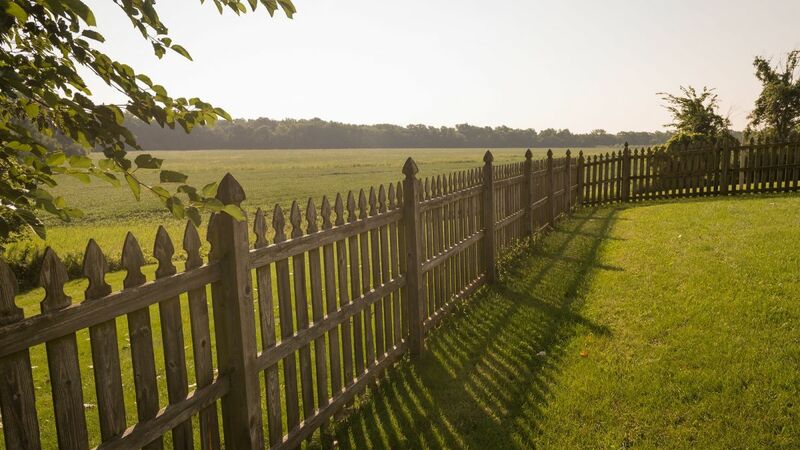 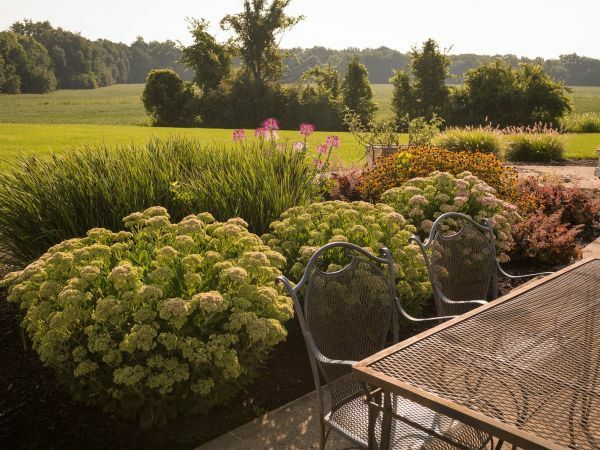 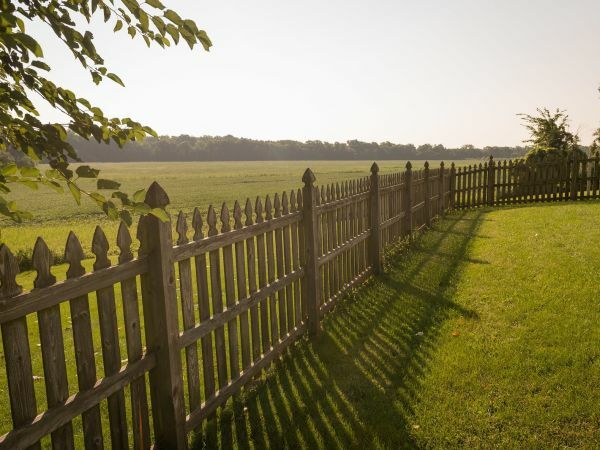 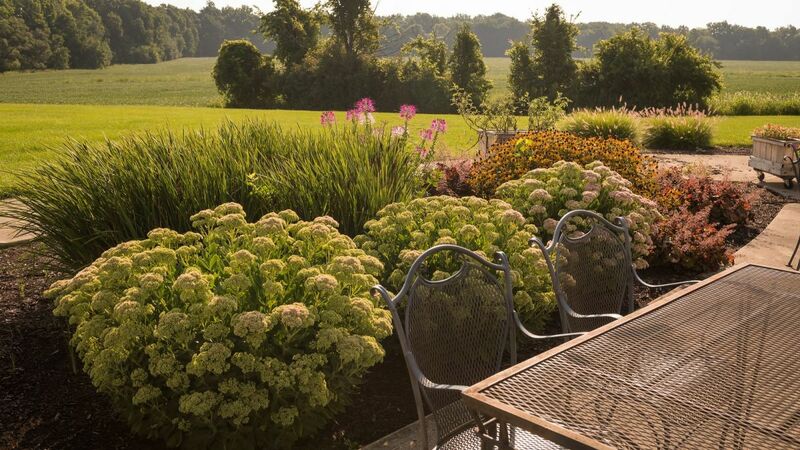 8 minute drive from Ft. Wayne International airport. 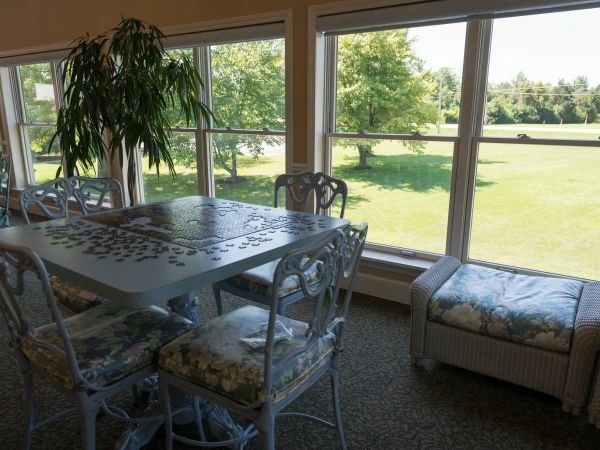 Your perfect day outside awaits - featuring pavilions, a splash playground, tennis courts and trails! 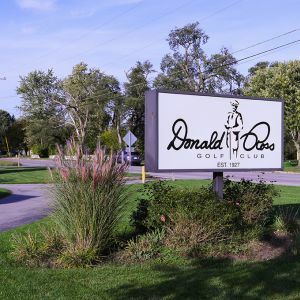 A public course with reasonable prices, spanning 3,472 yards for a par of 36, a course rating of 72.5 and slope of 126. 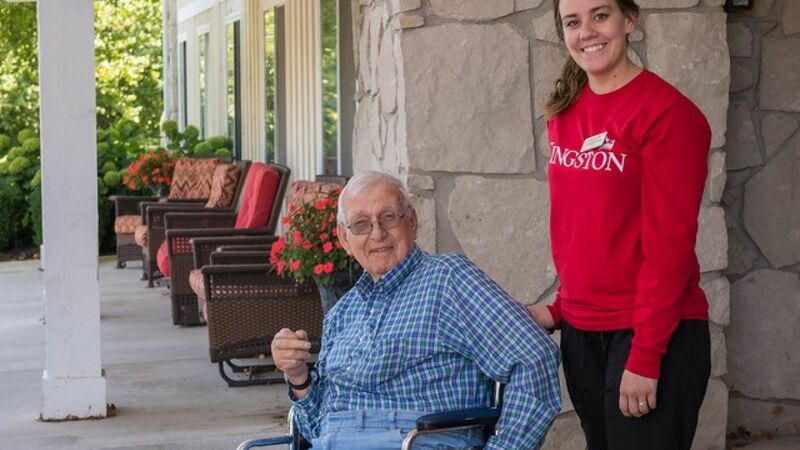 I love Kingston because my fellow co-workers care so much about our residents. 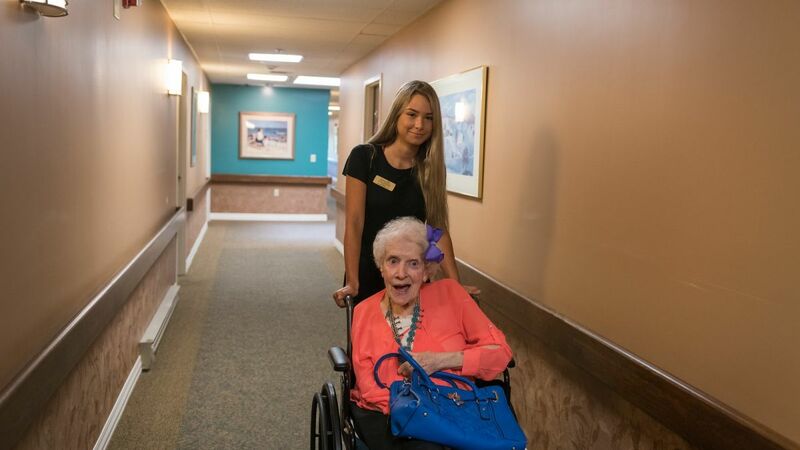 It's such a nice feeling when you work with others who love their job just as much as I do. 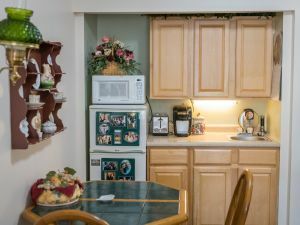 In the mood for something else? 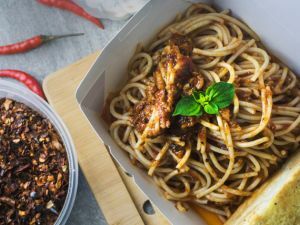 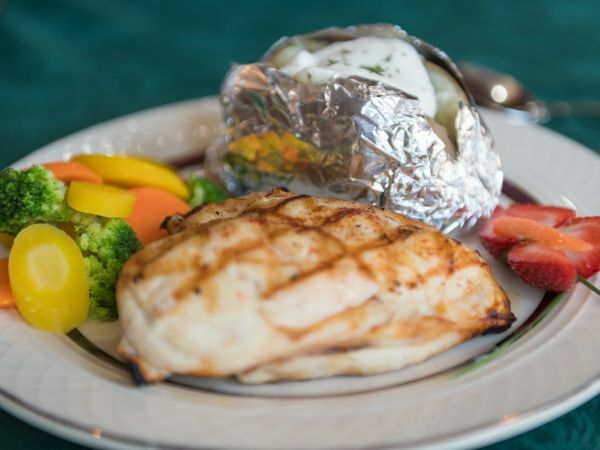 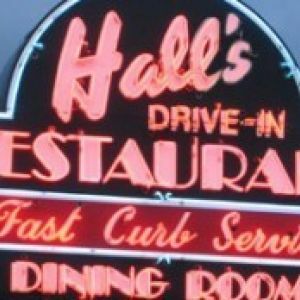 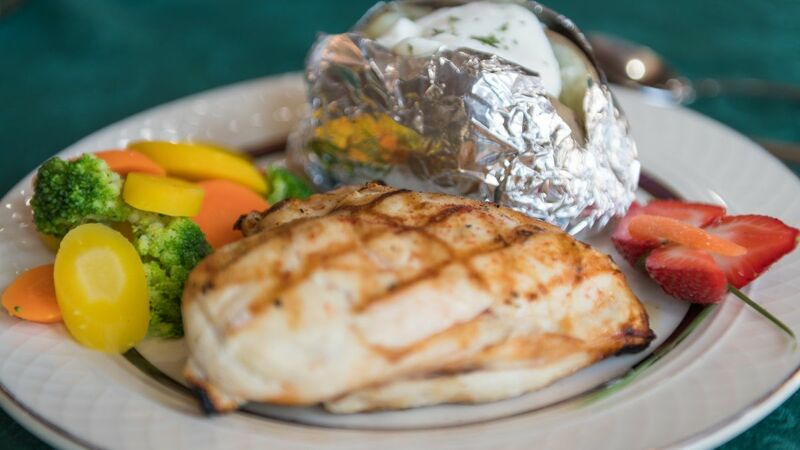 Satisfy your craving by ordering from your favorites.